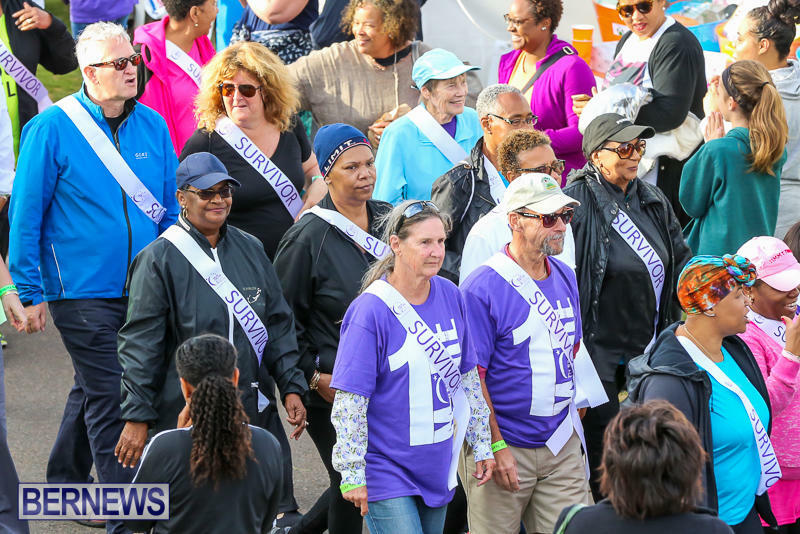 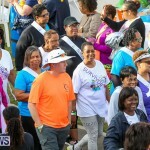 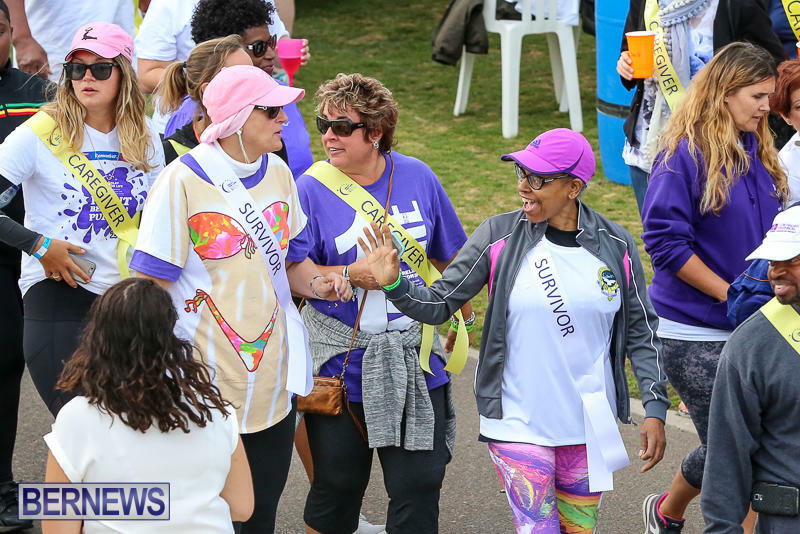 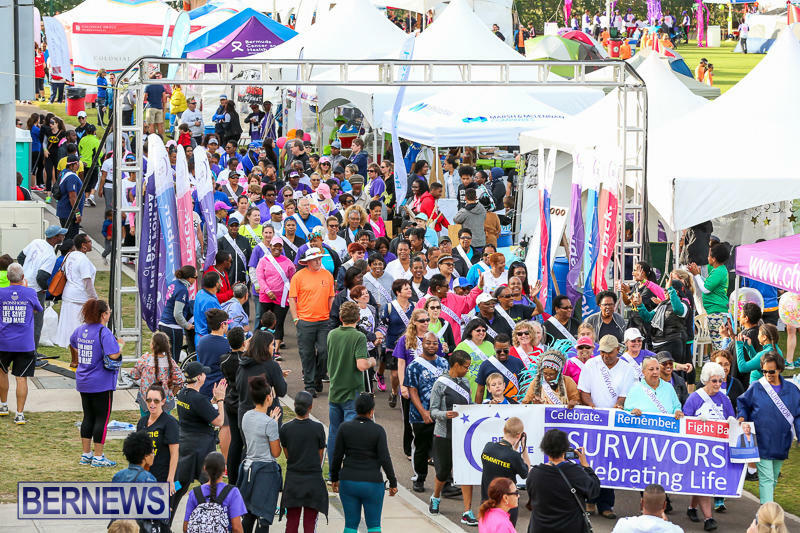 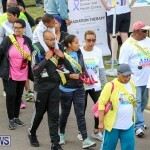 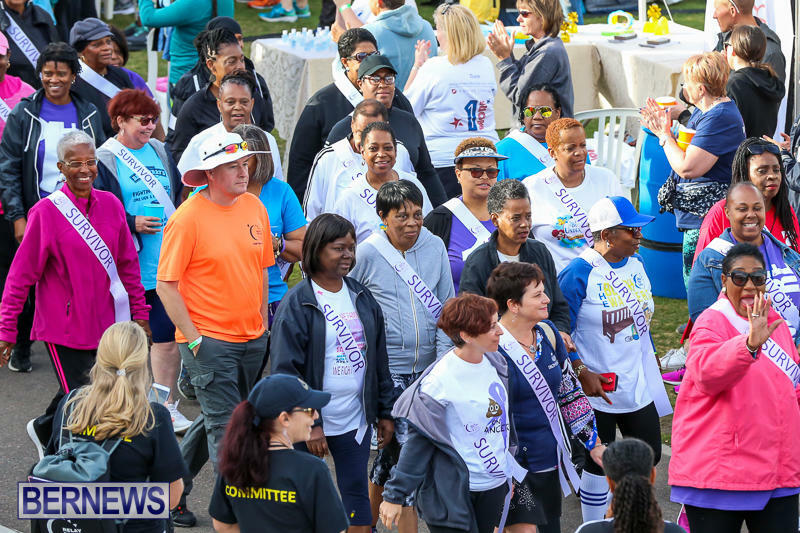 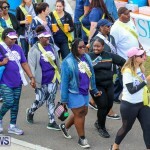 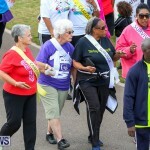 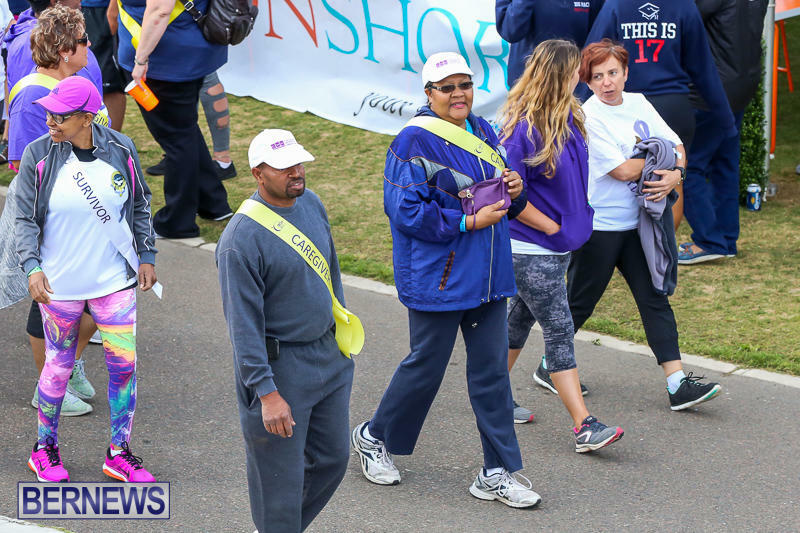 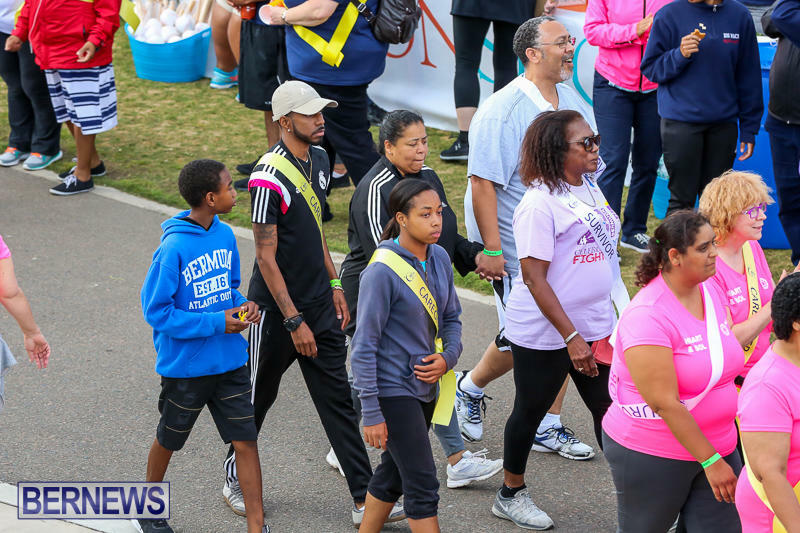 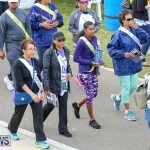 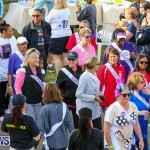 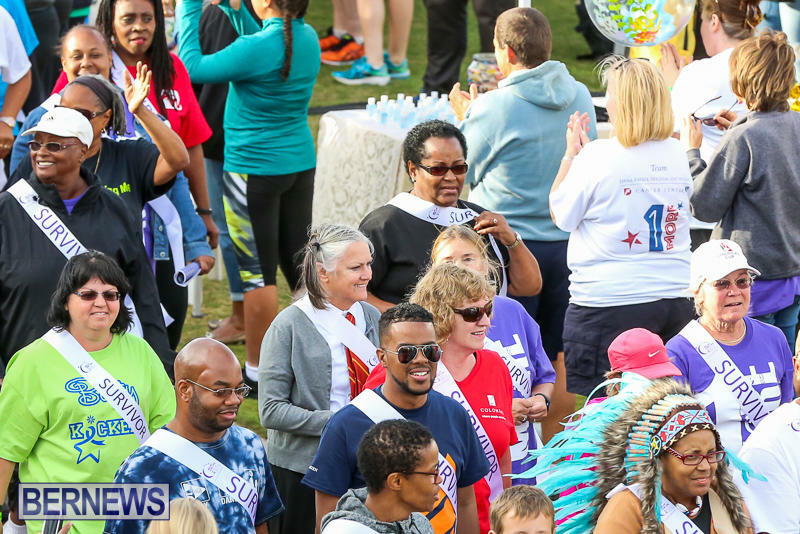 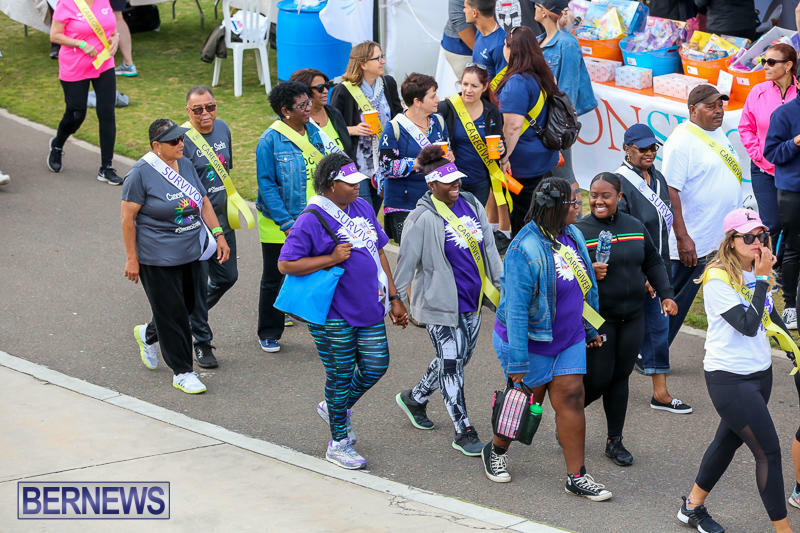 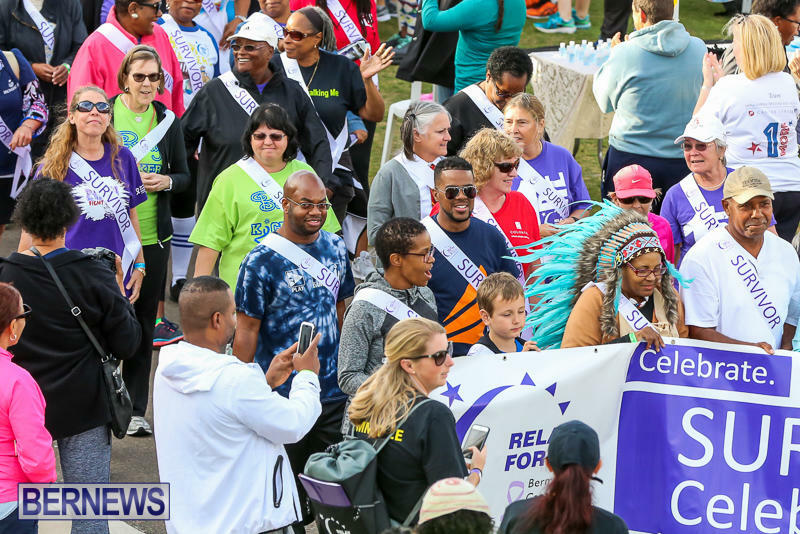 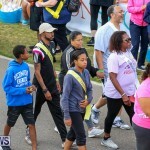 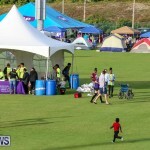 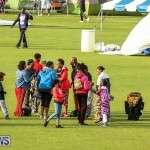 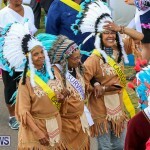 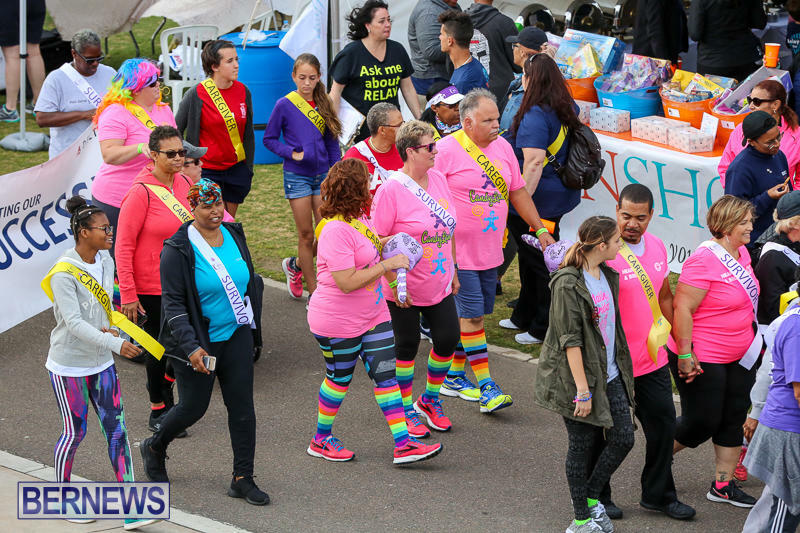 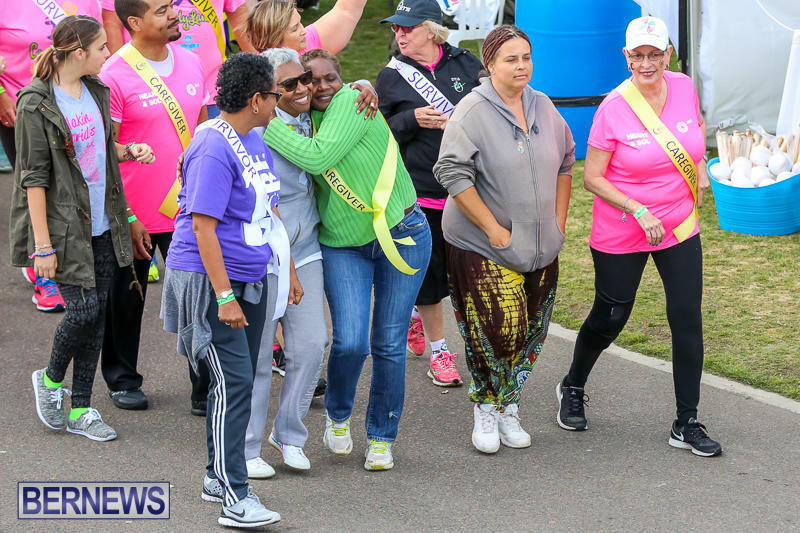 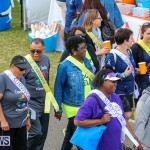 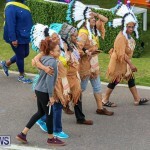 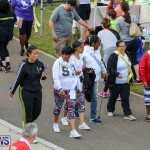 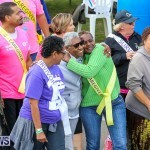 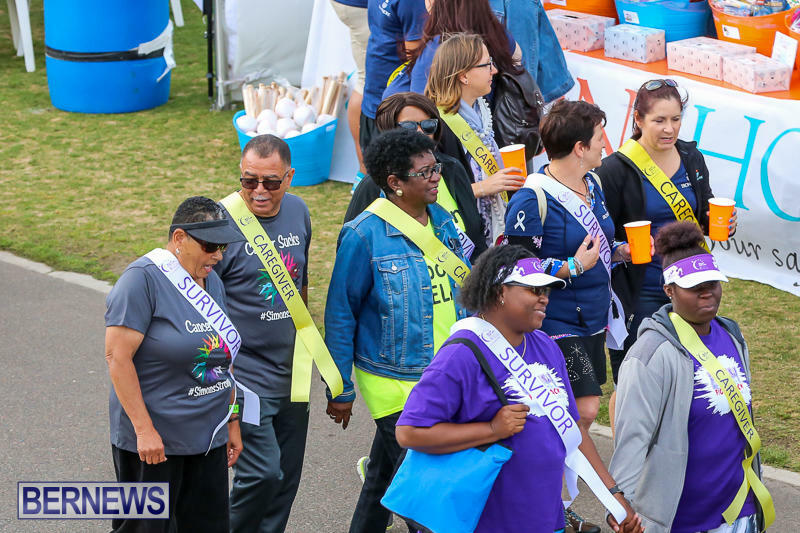 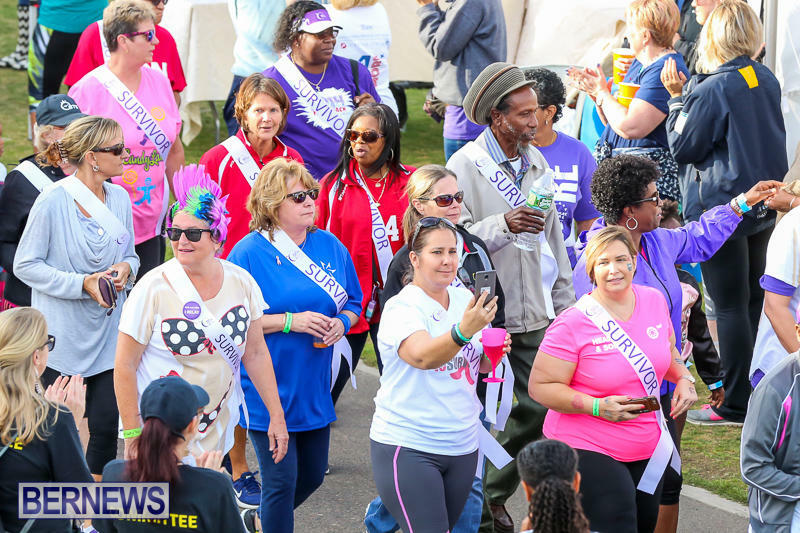 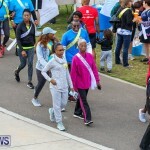 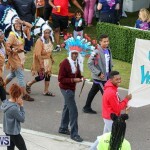 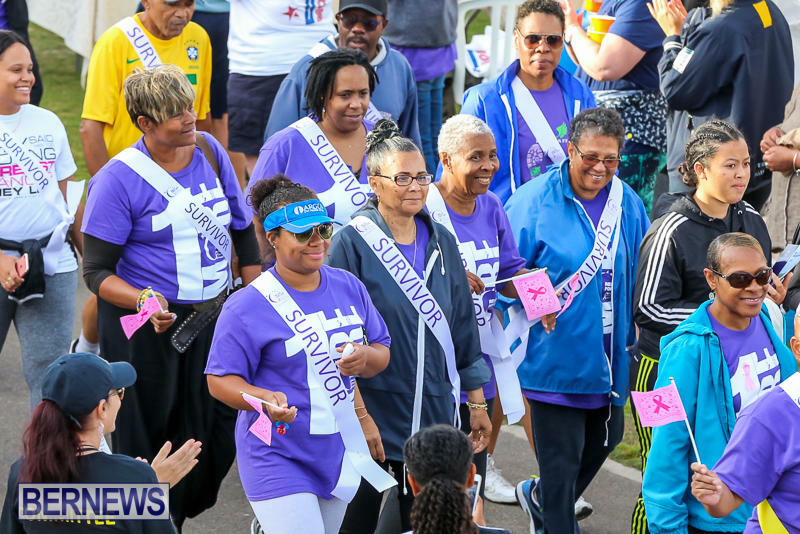 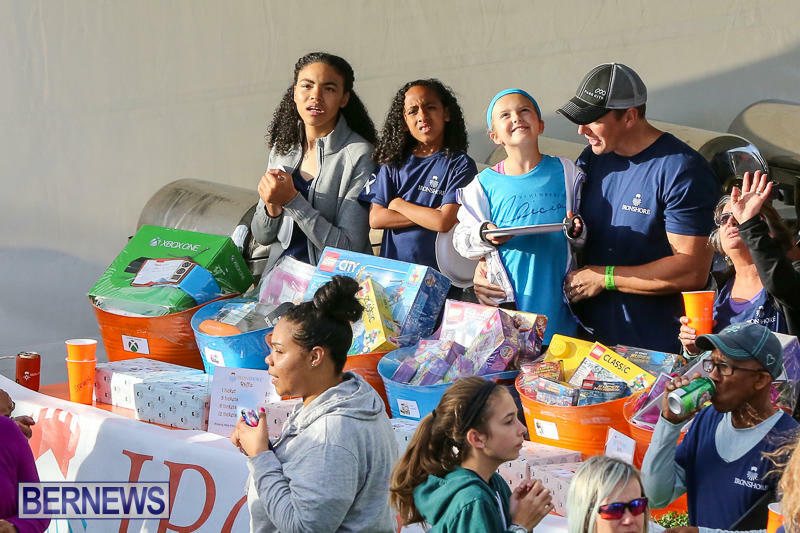 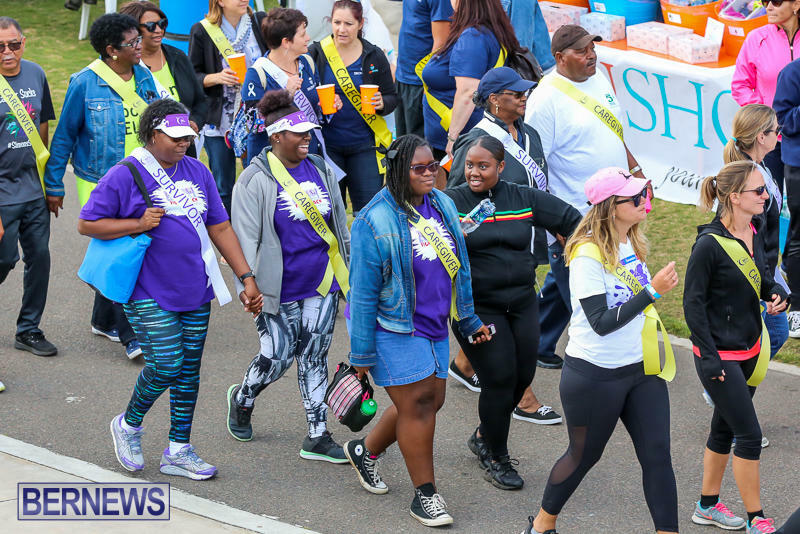 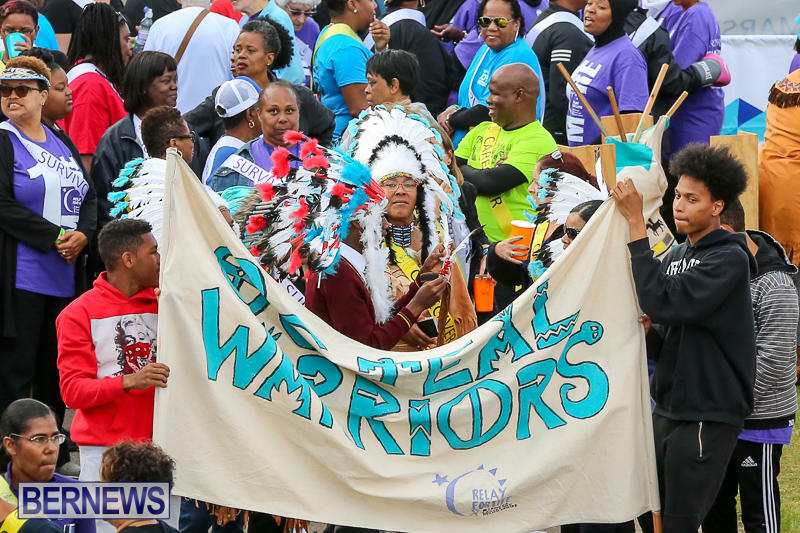 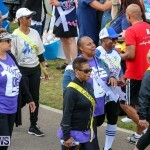 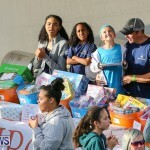 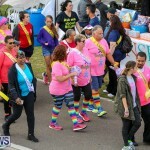 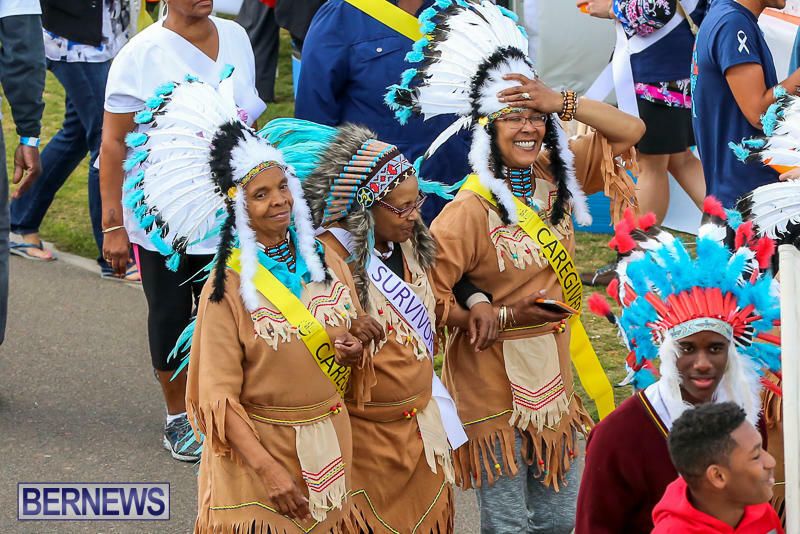 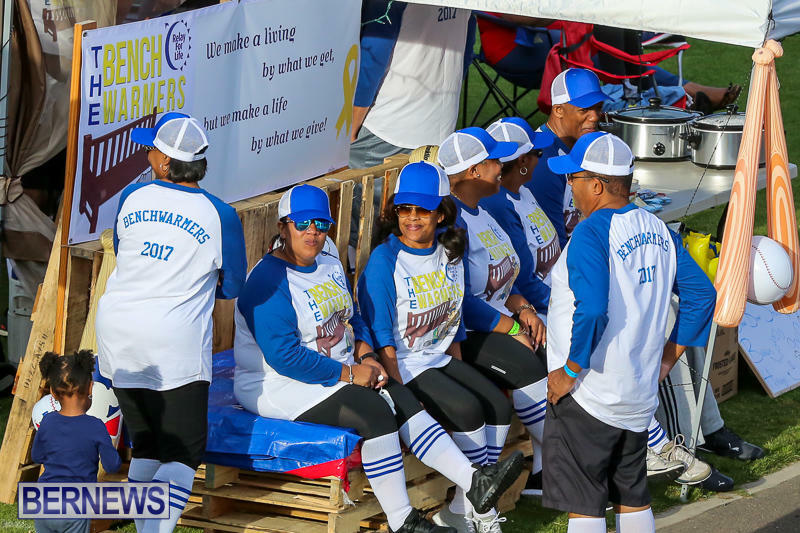 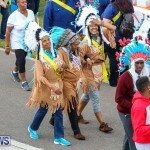 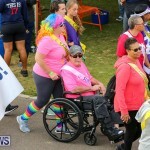 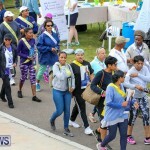 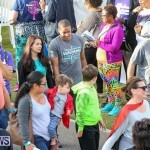 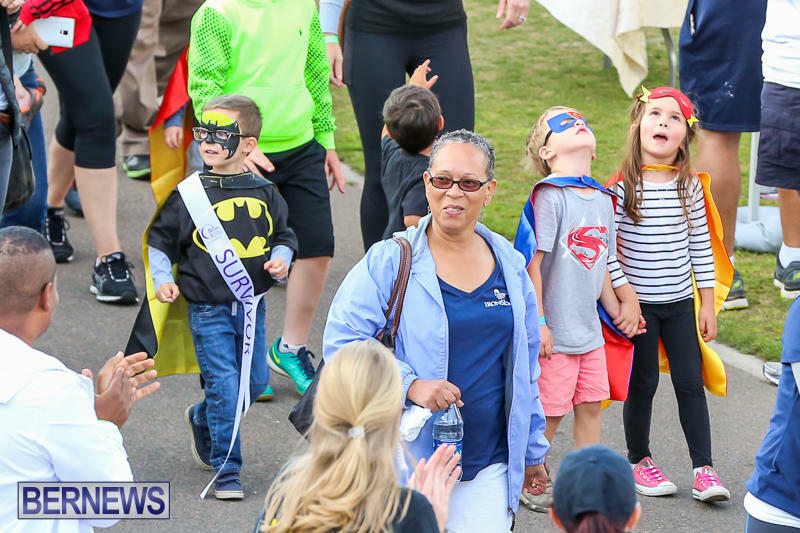 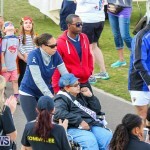 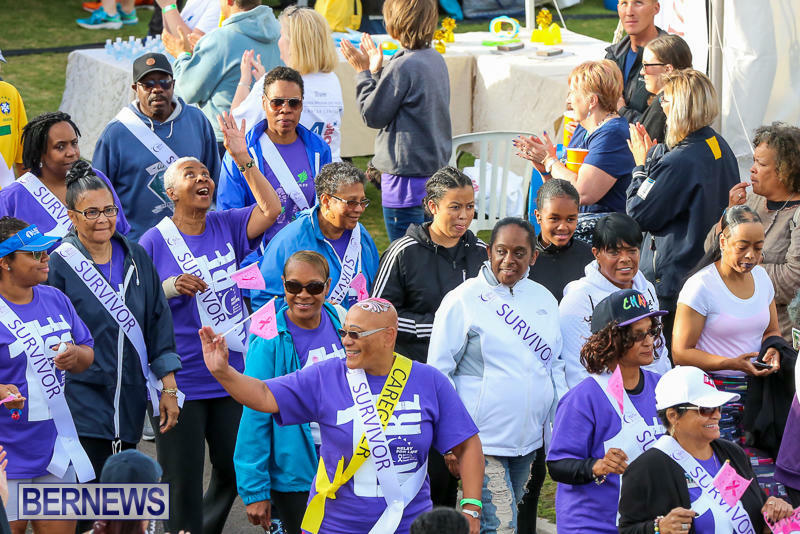 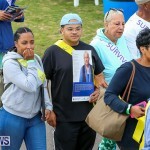 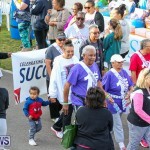 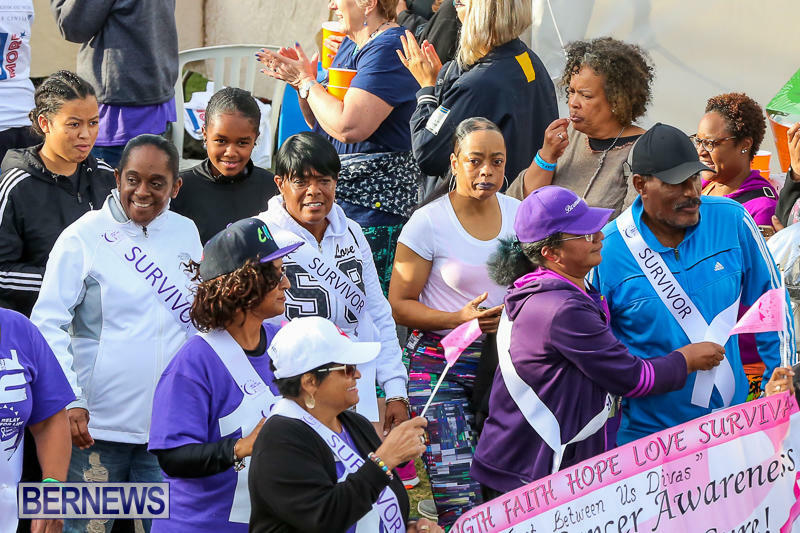 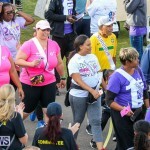 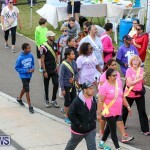 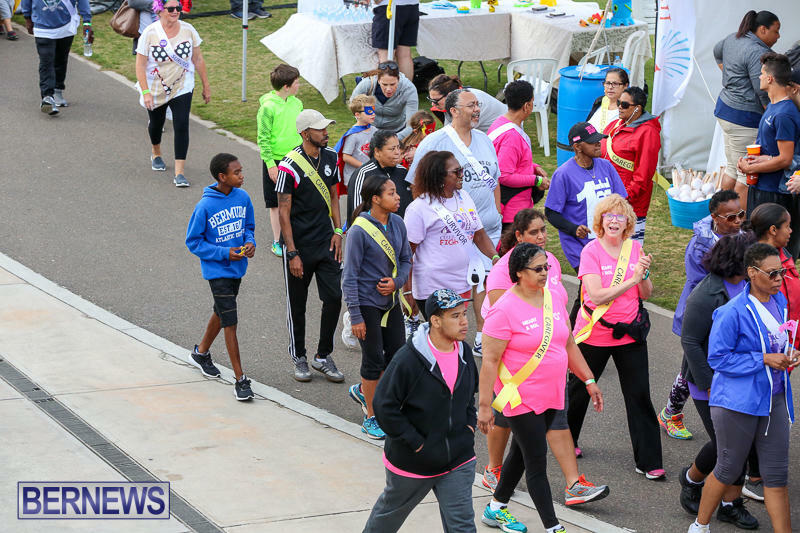 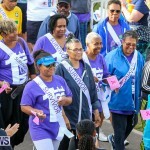 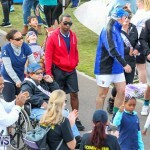 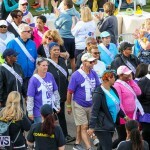 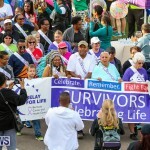 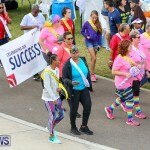 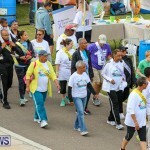 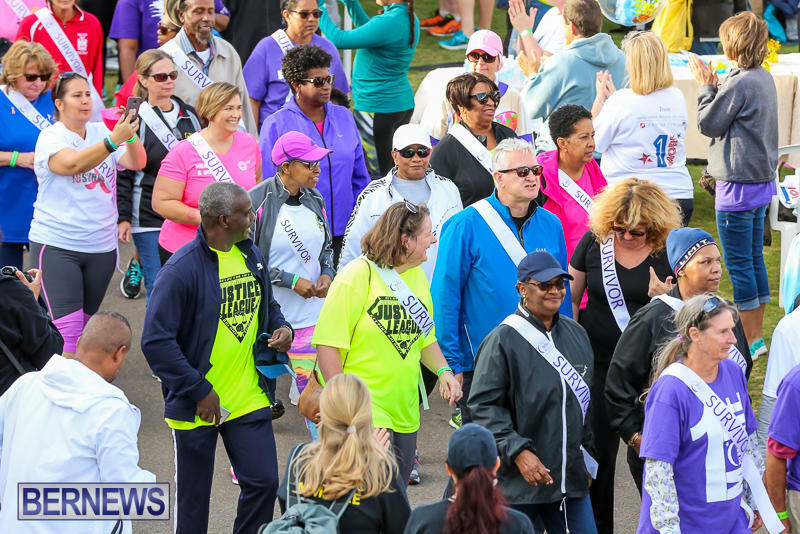 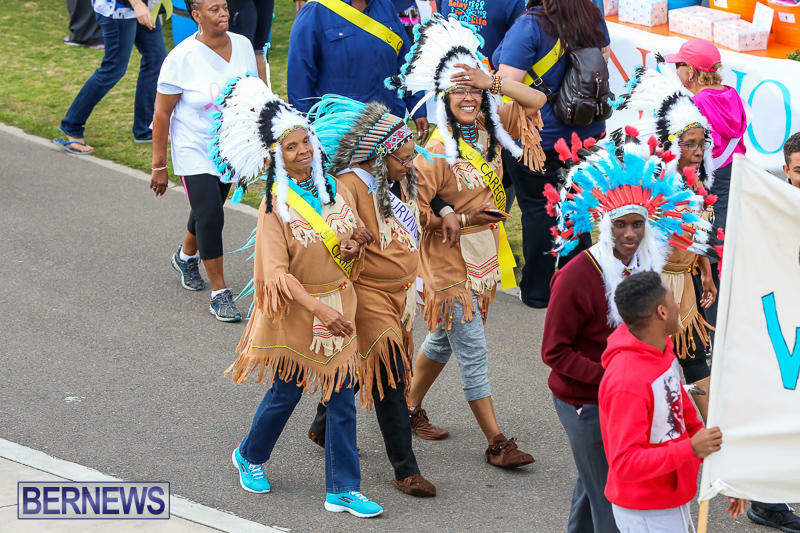 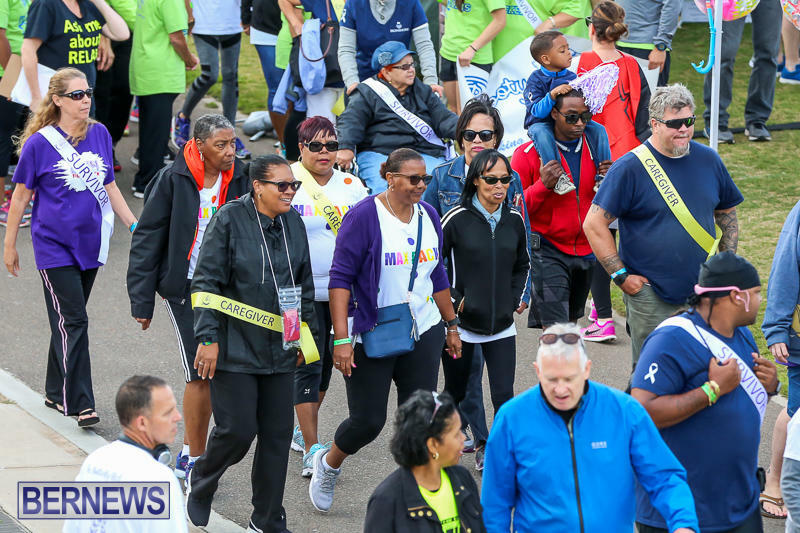 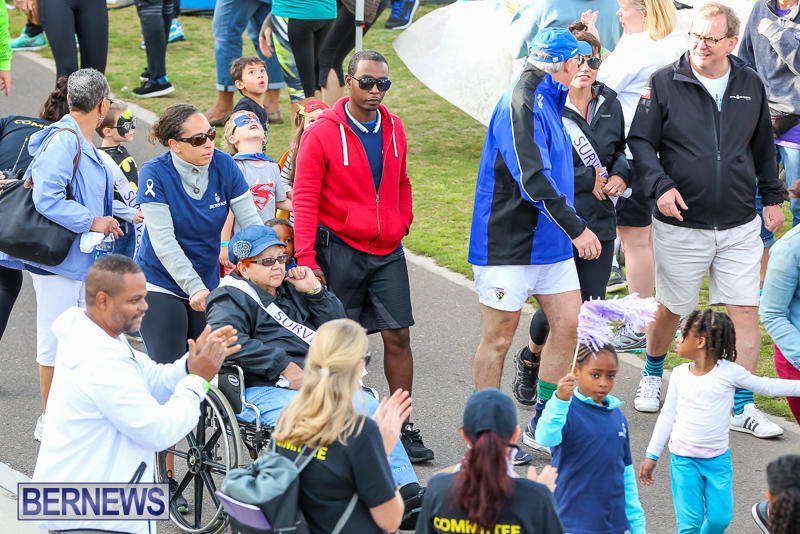 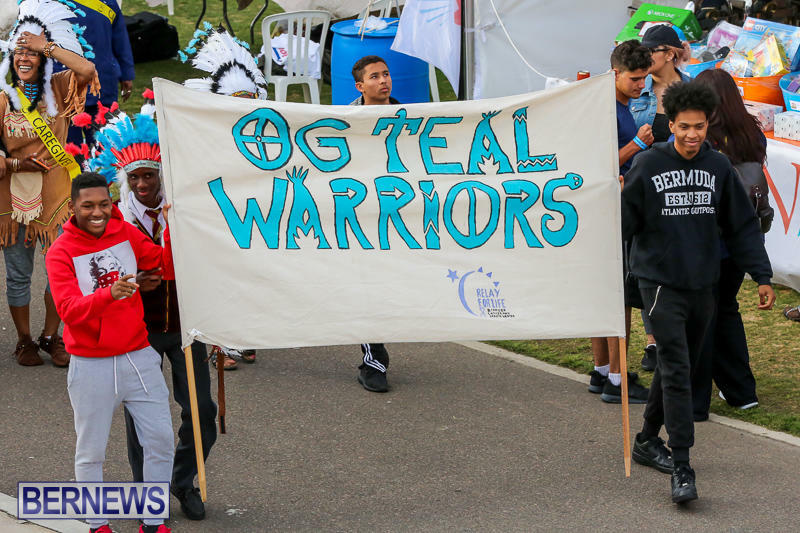 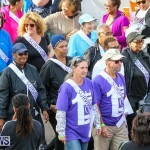 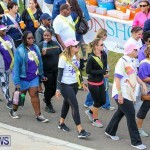 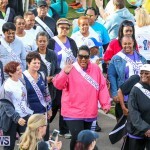 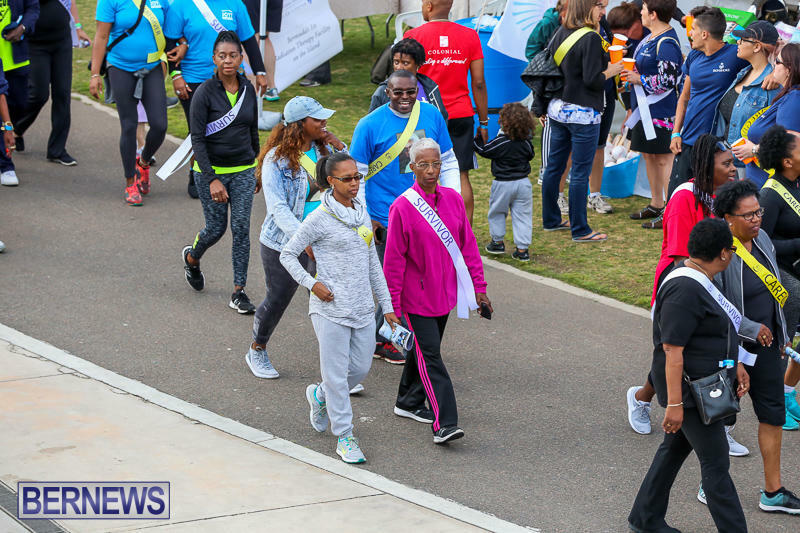 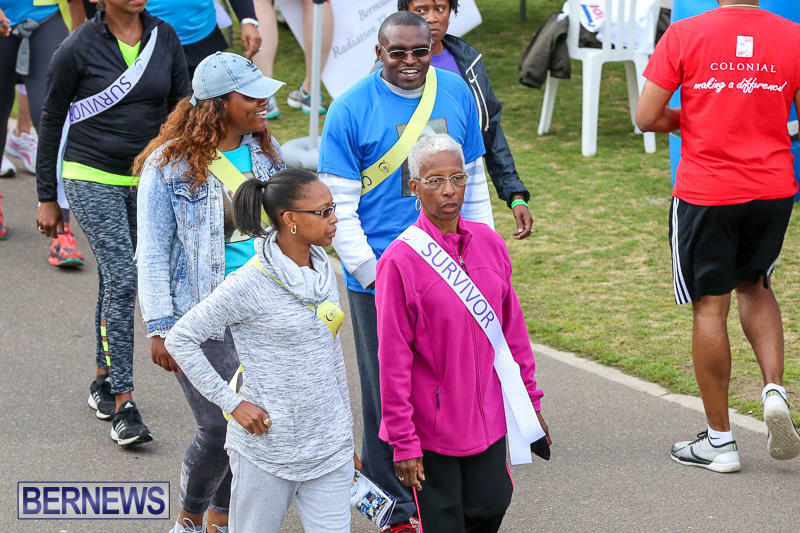 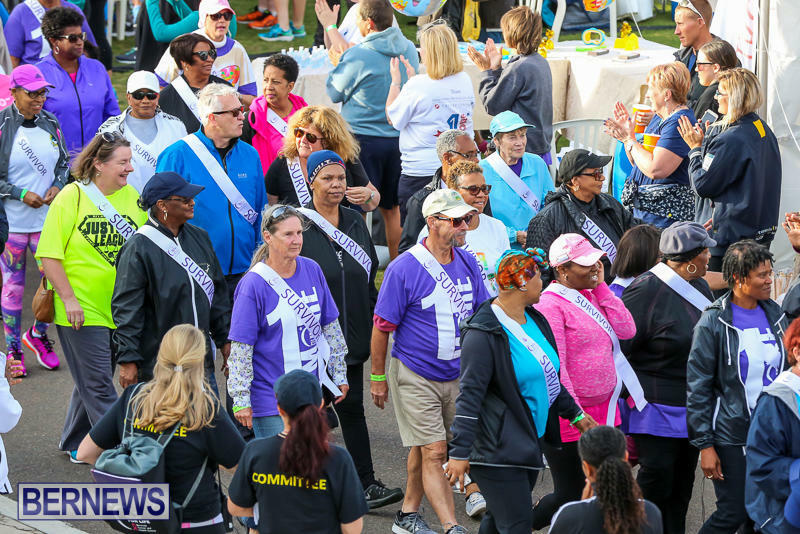 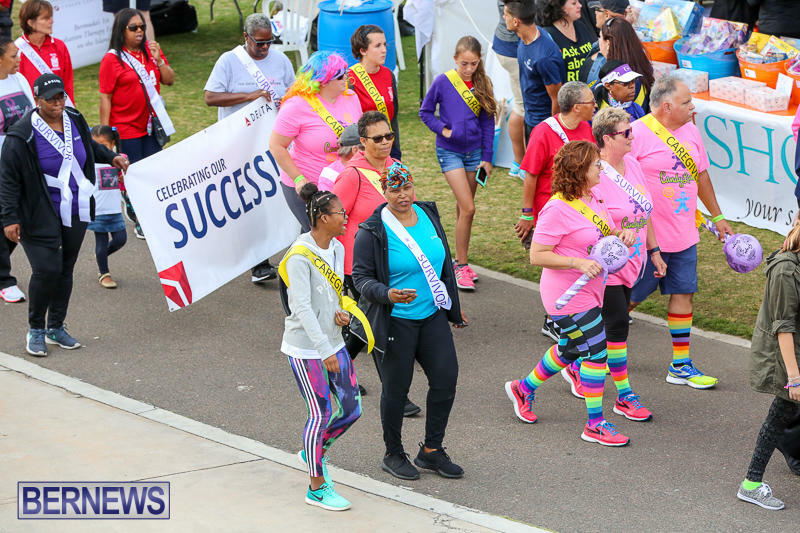 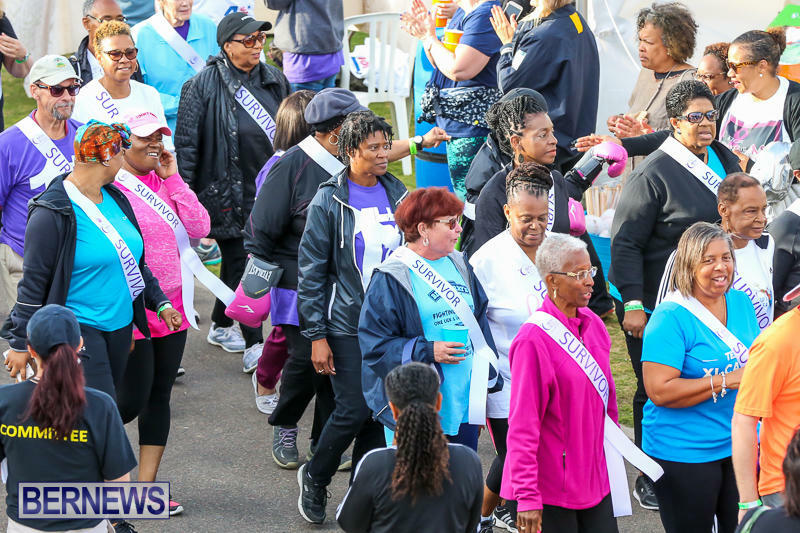 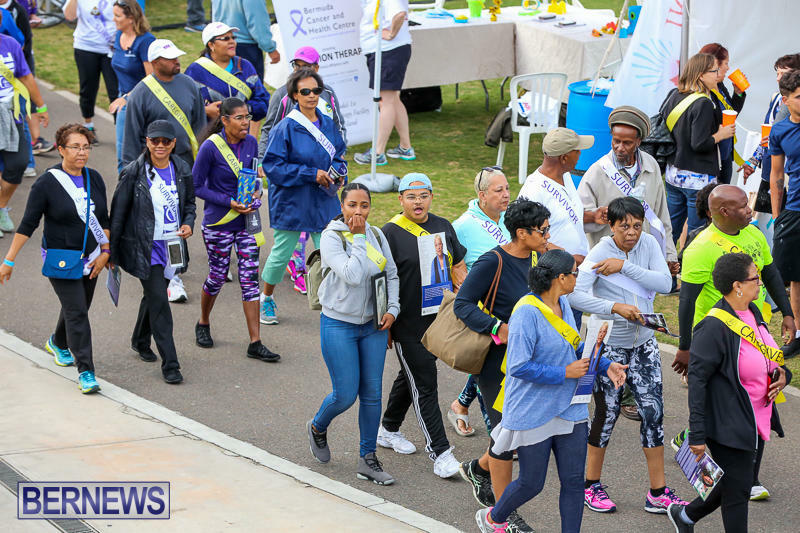 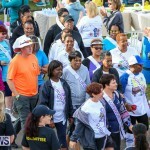 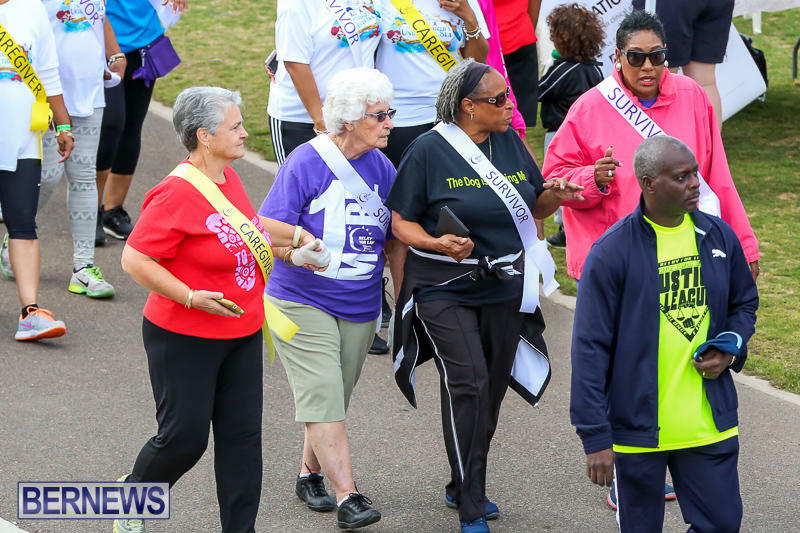 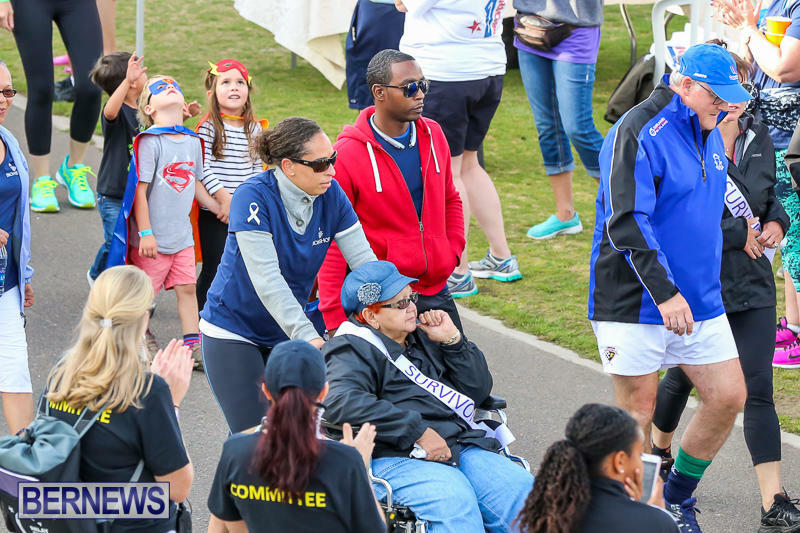 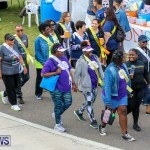 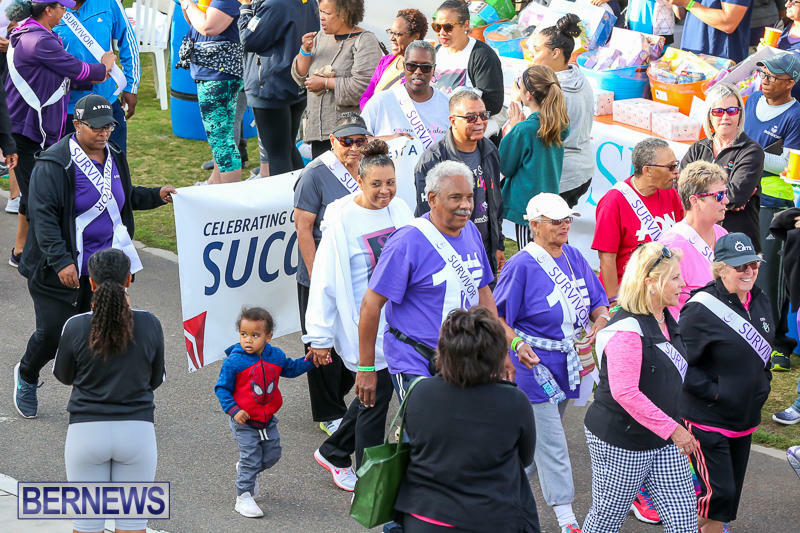 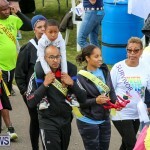 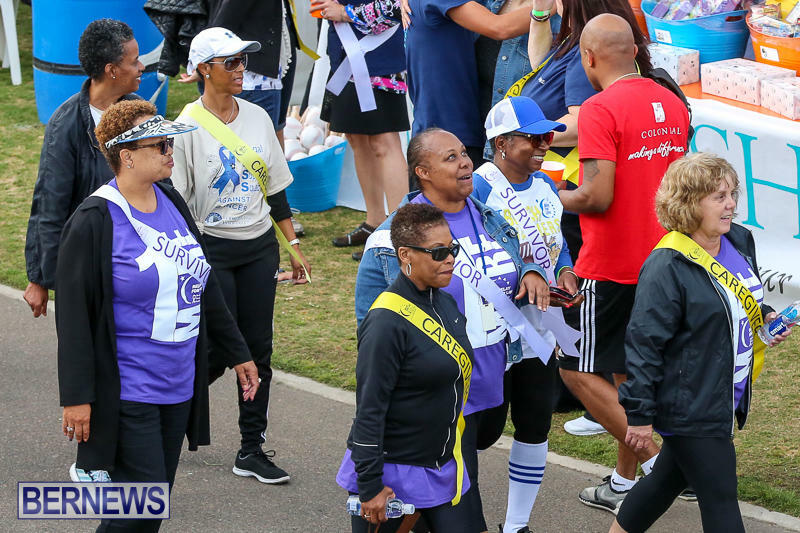 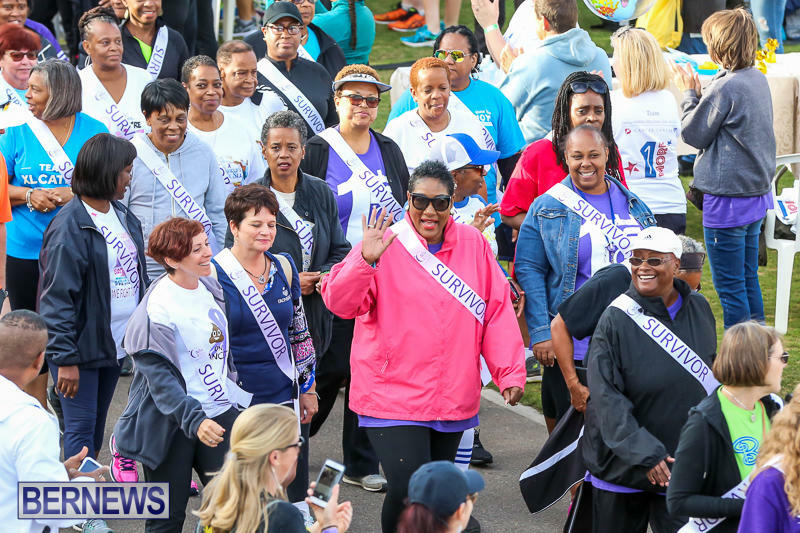 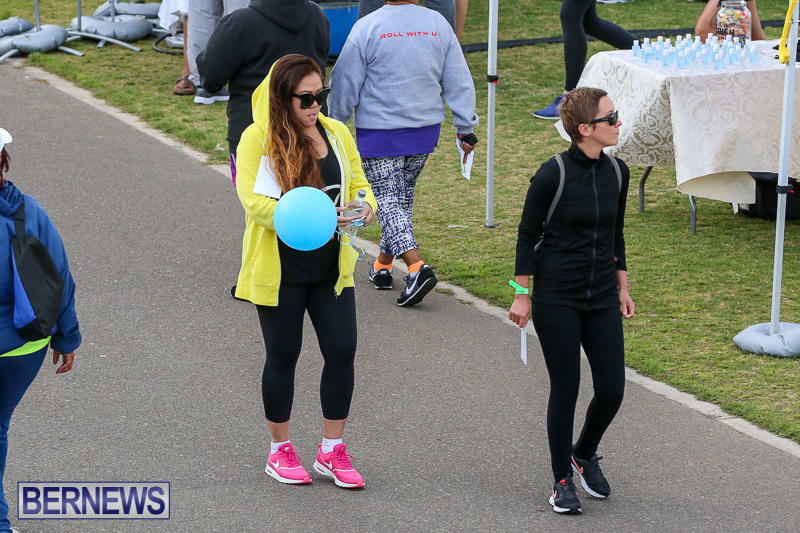 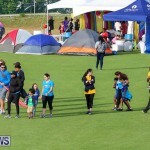 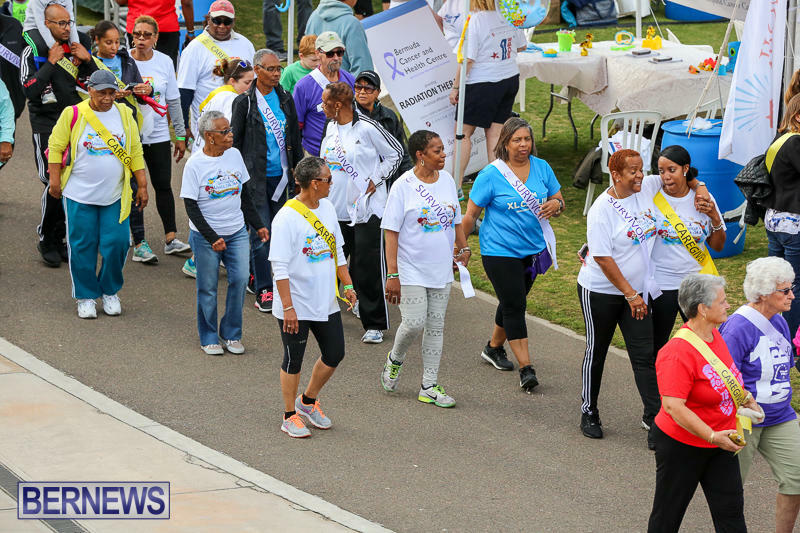 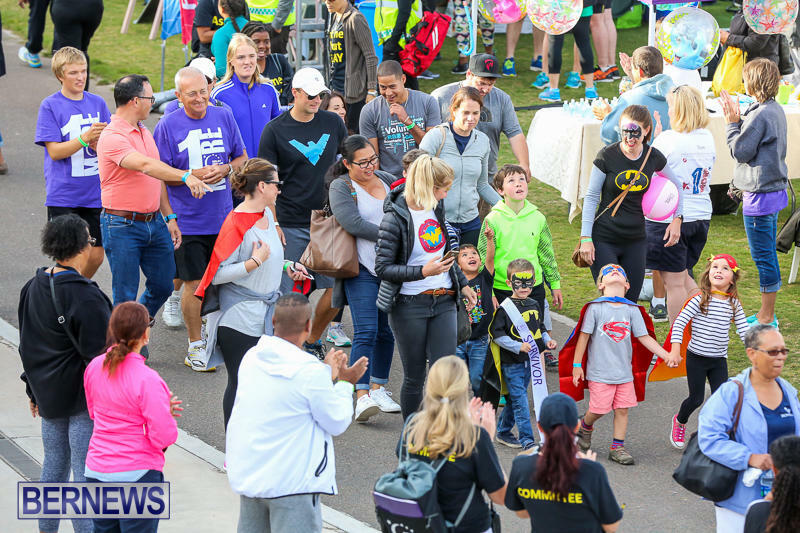 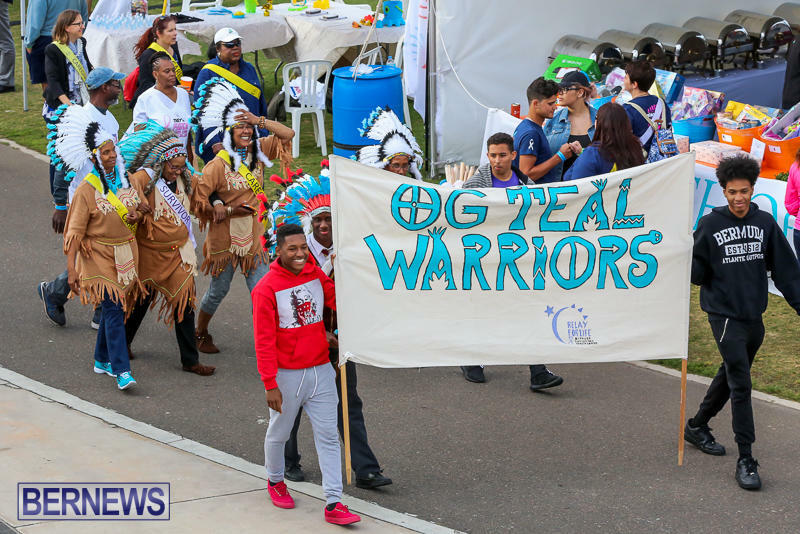 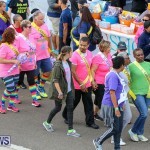 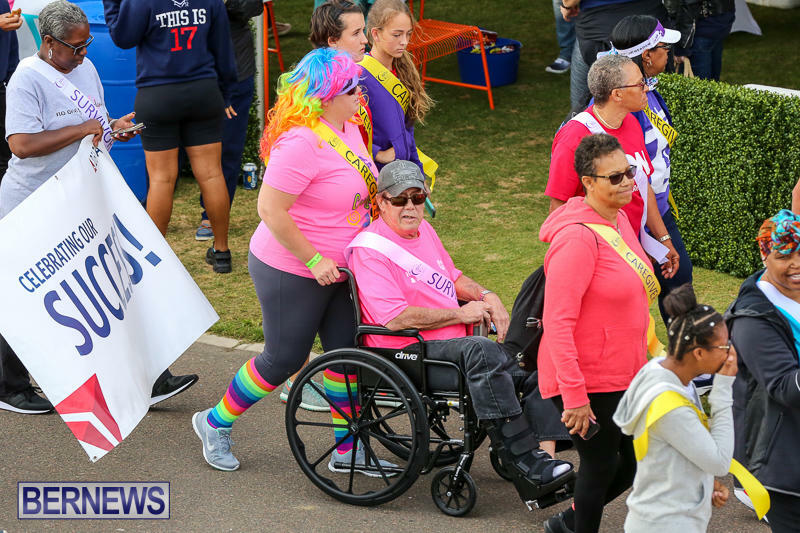 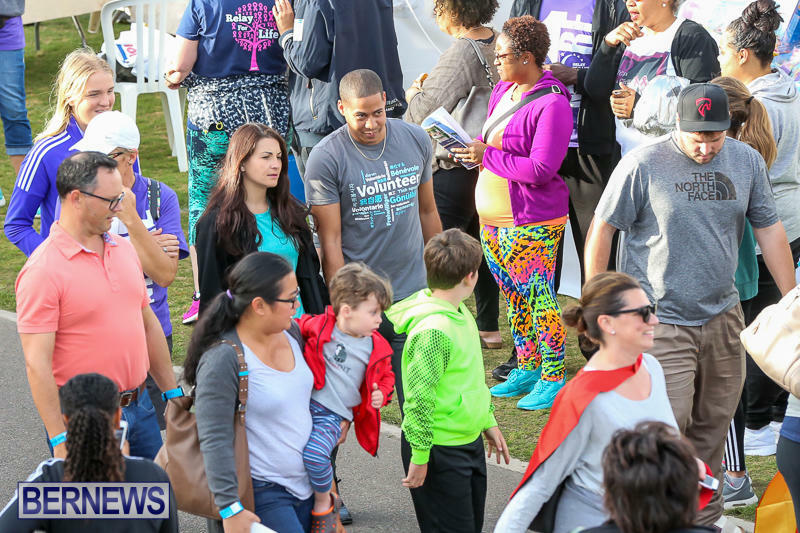 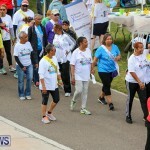 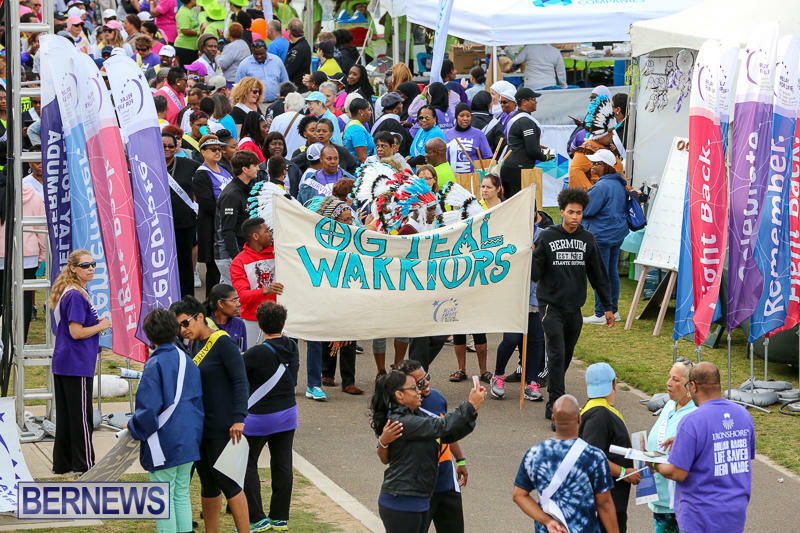 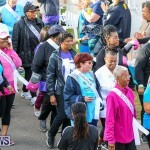 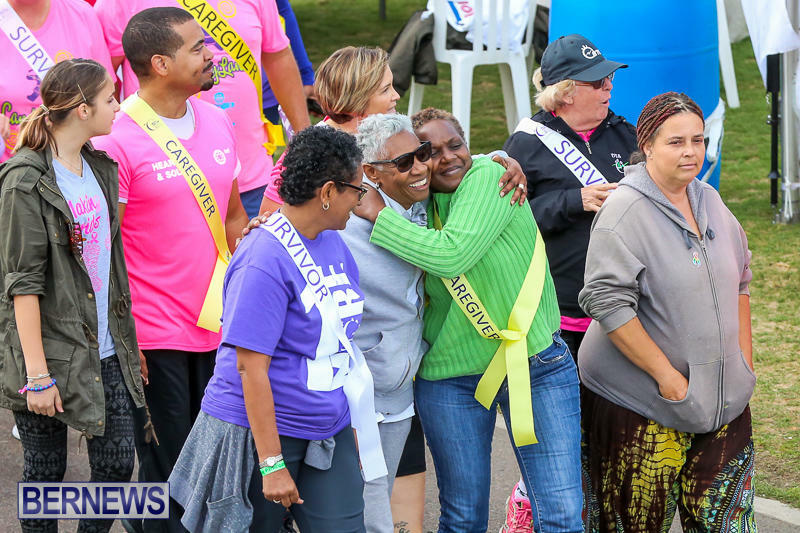 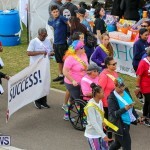 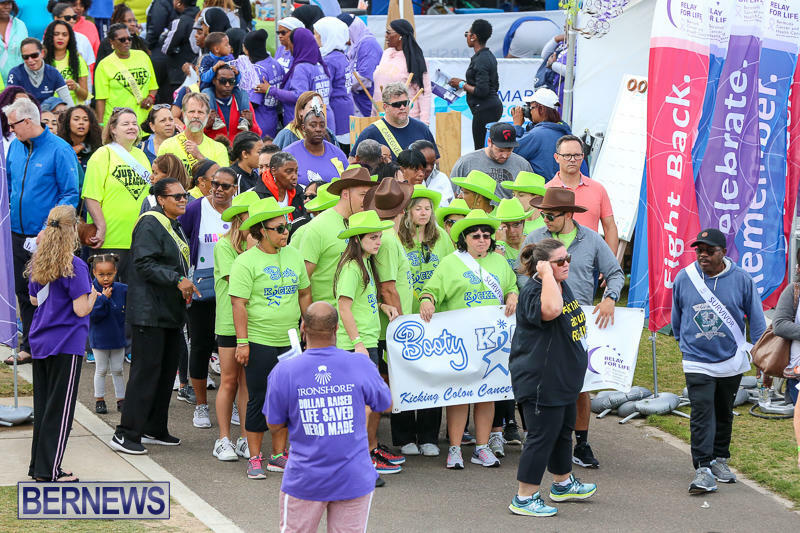 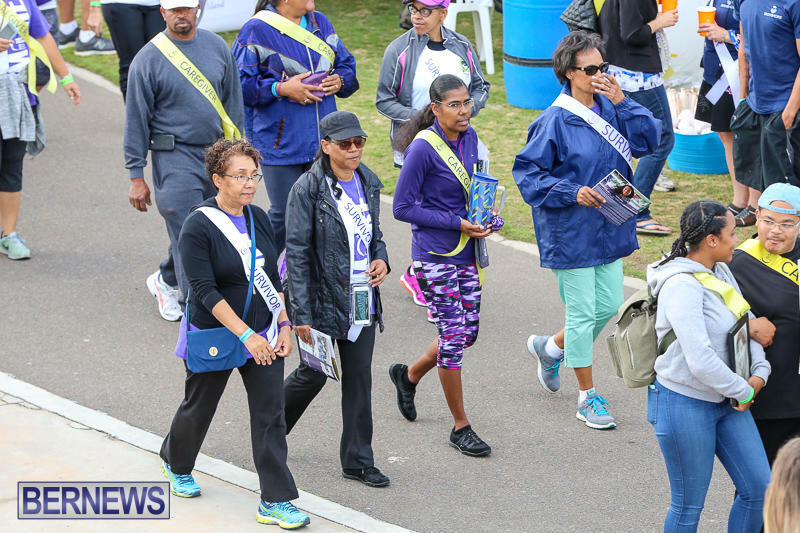 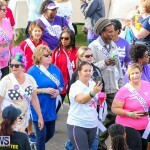 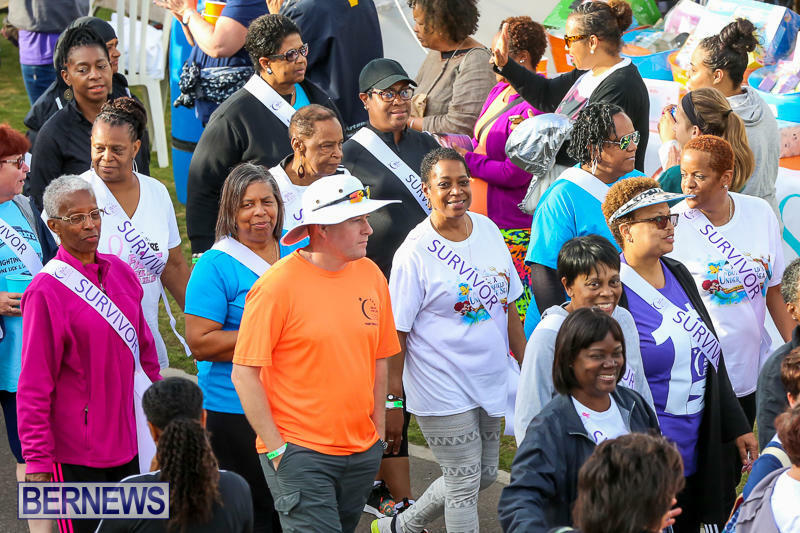 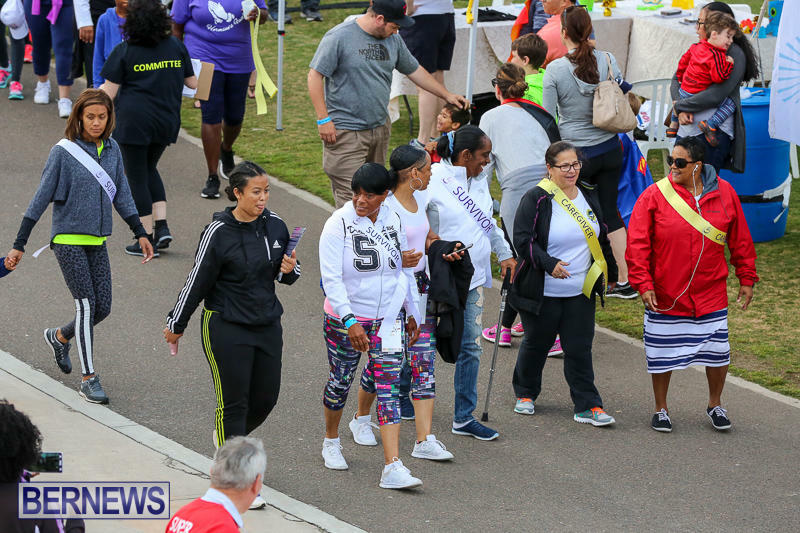 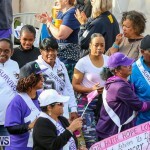 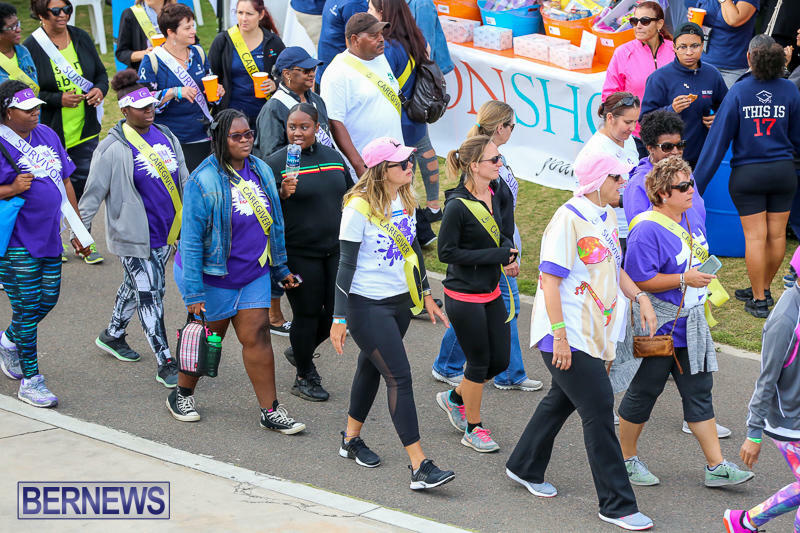 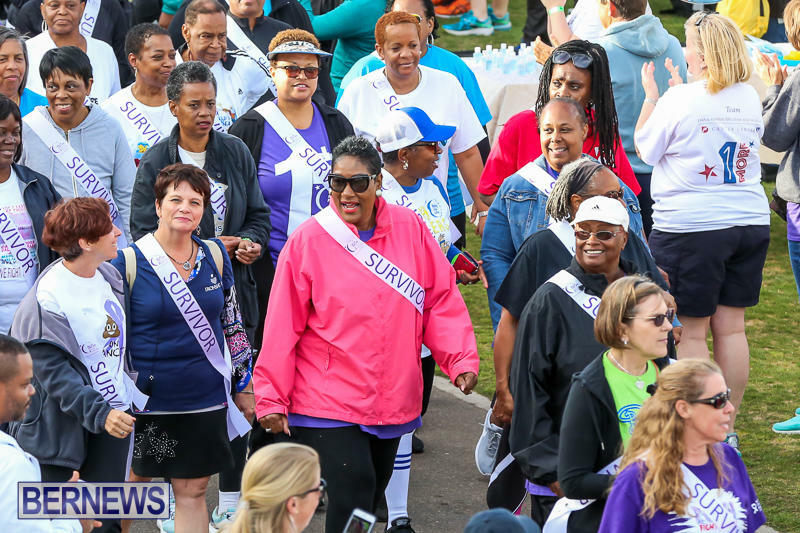 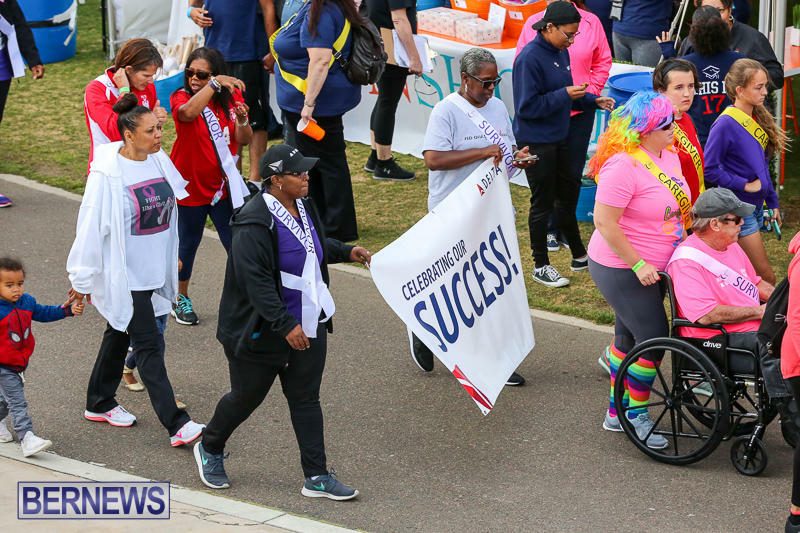 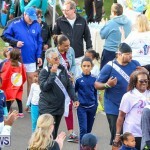 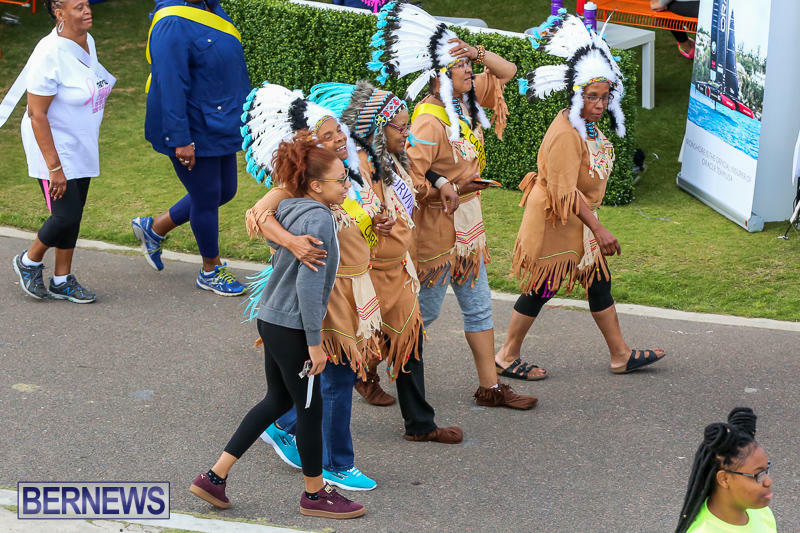 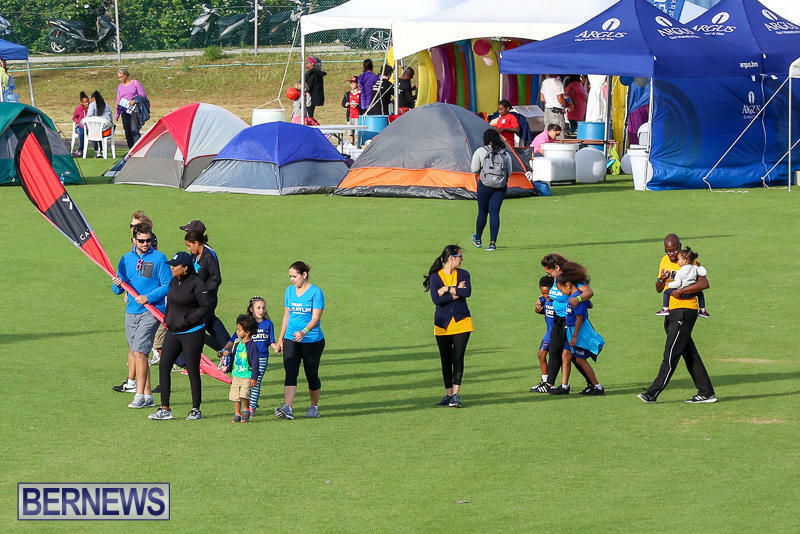 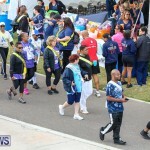 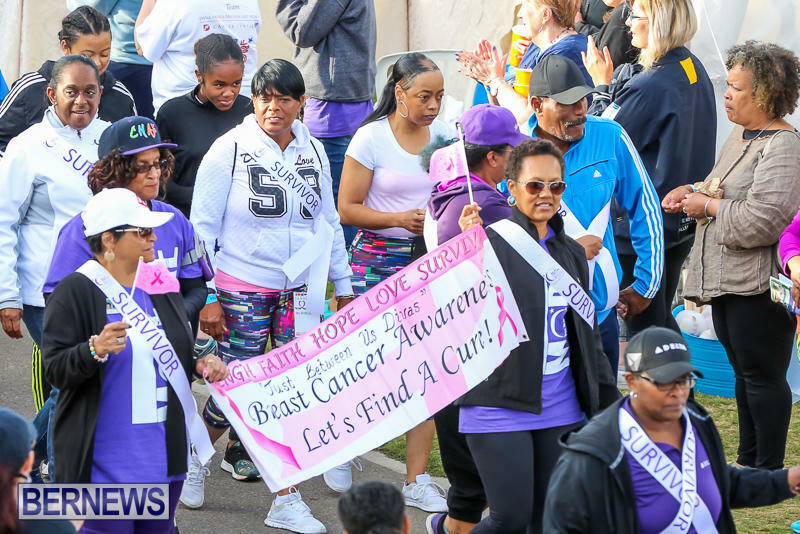 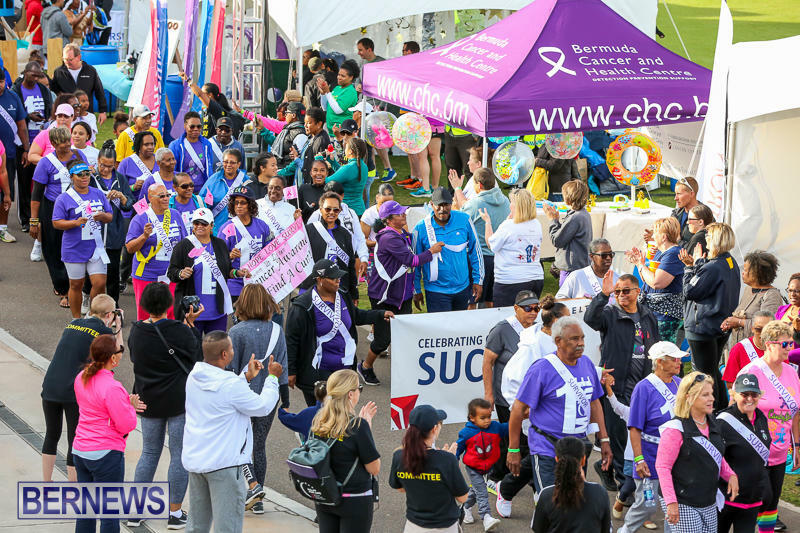 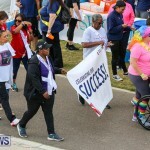 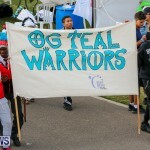 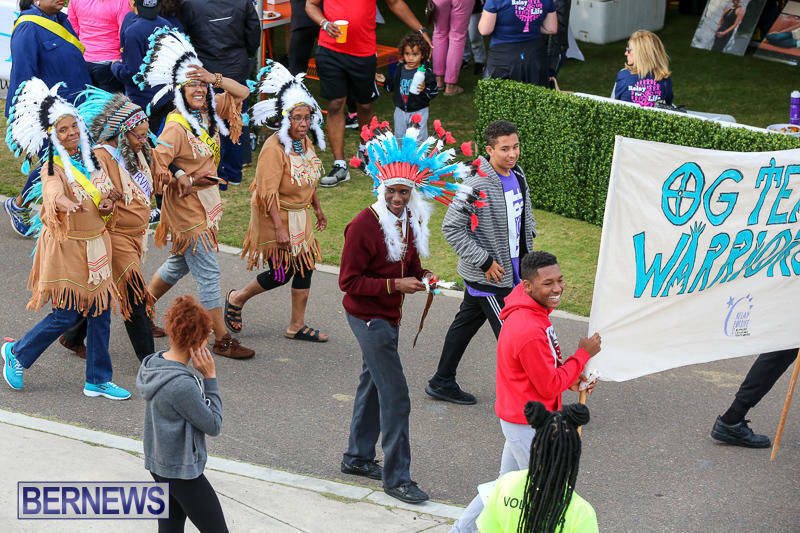 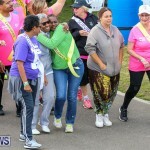 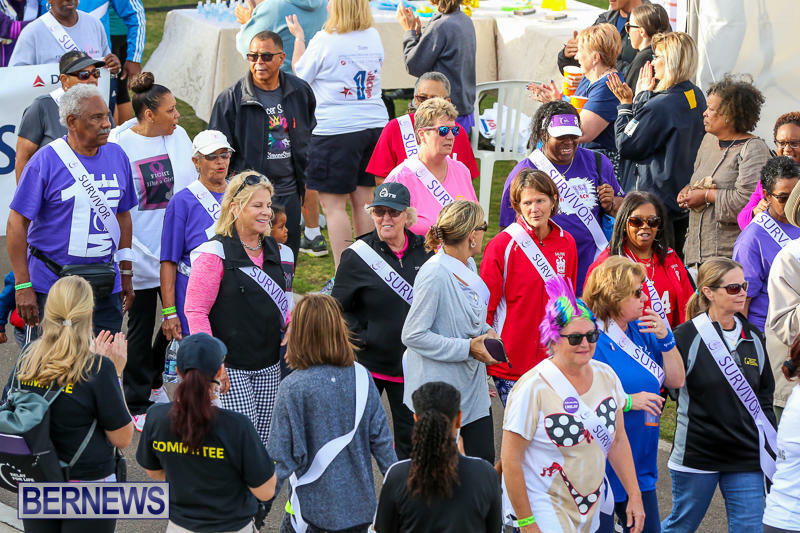 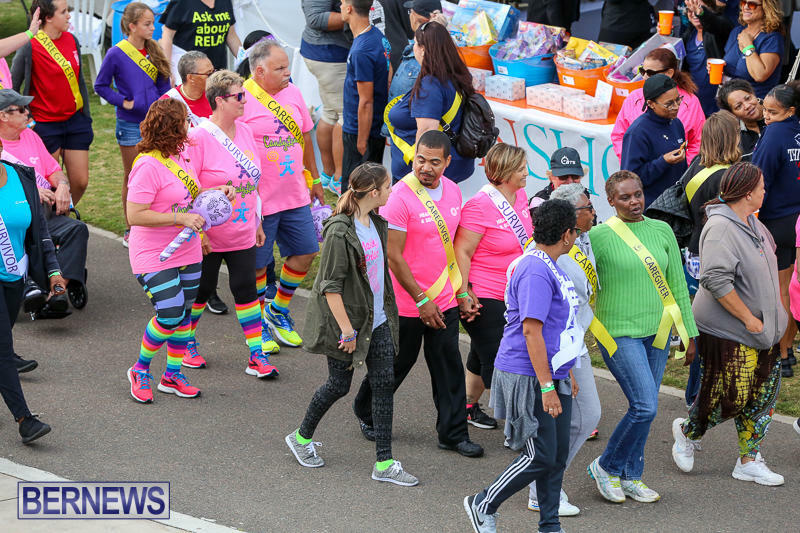 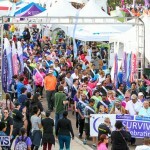 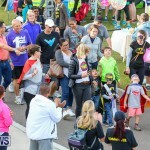 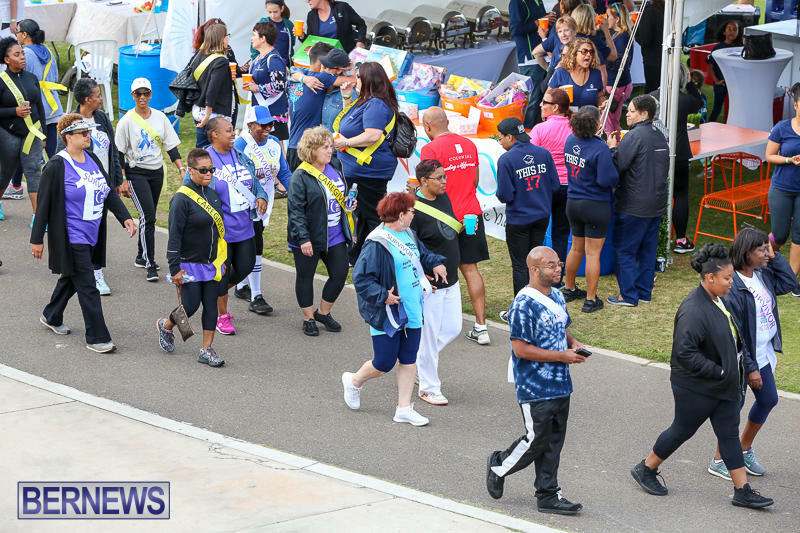 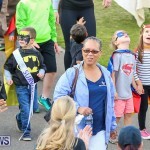 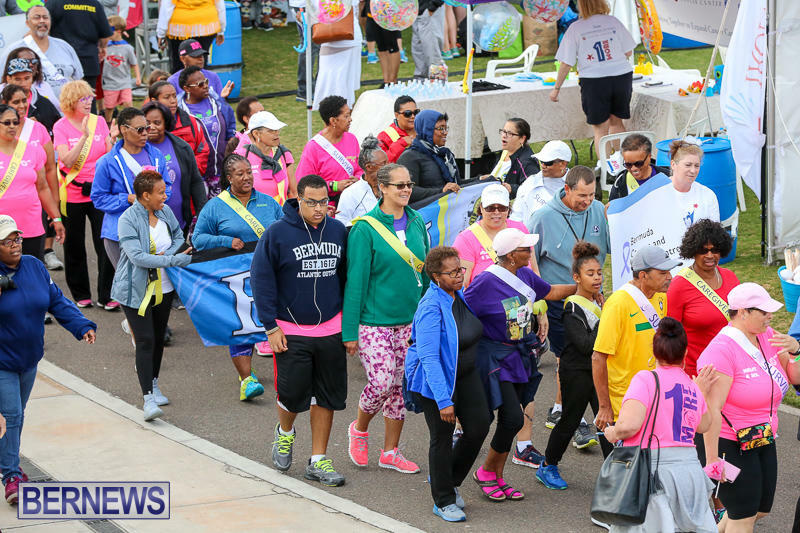 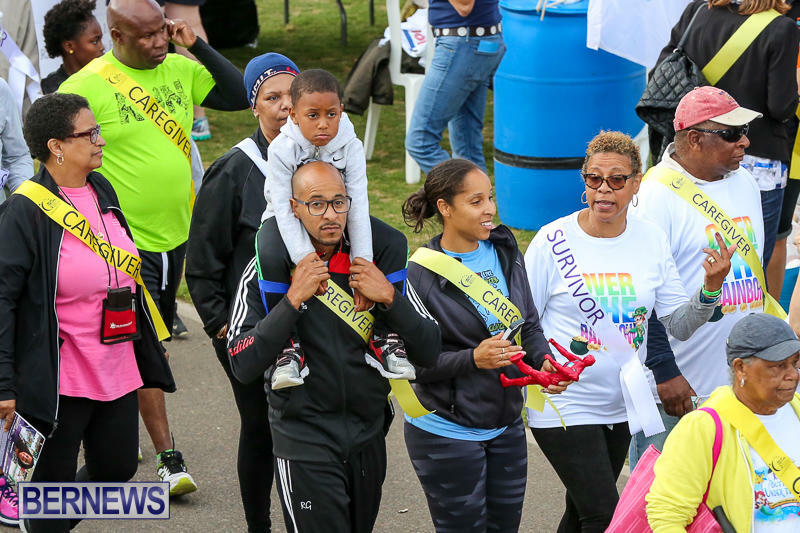 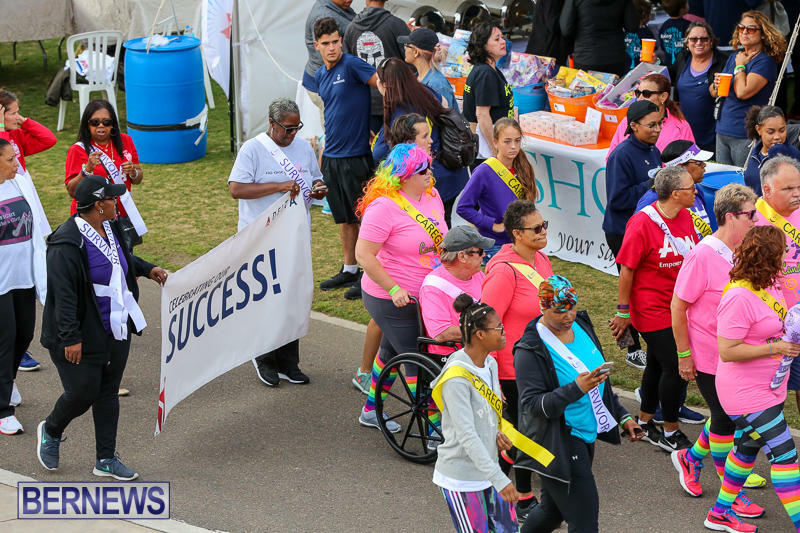 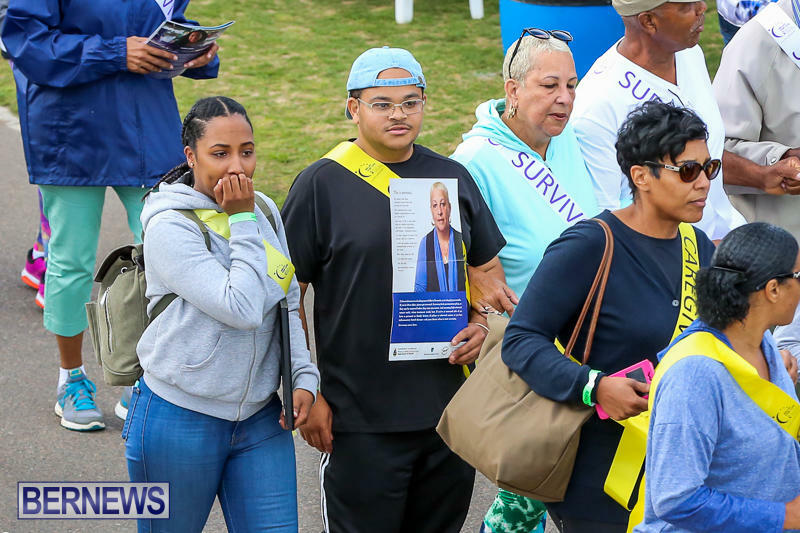 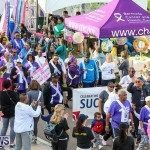 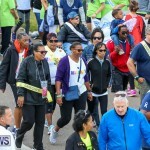 [Written by Marisa Whitecross + Updated with photos] The Bermuda Relay for Life event is now underway, with the 24 hour walk seeing people give their support for cancer fighters and survivors, while helping to raise funds. 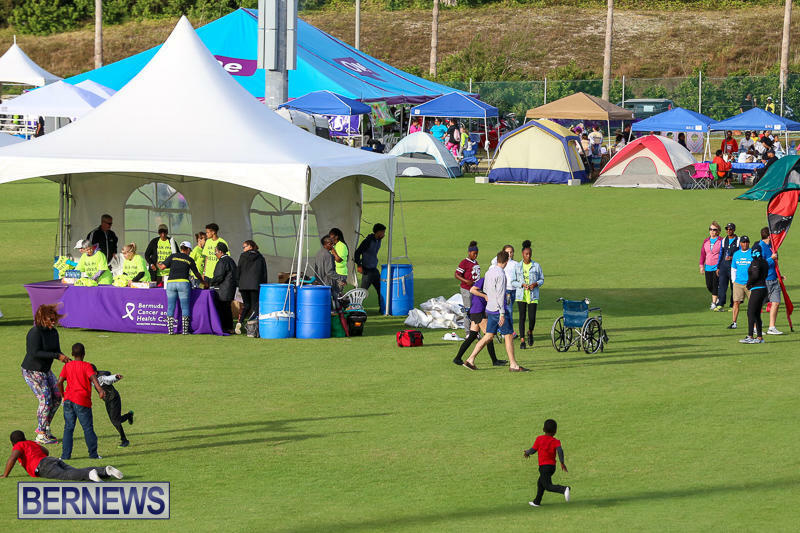 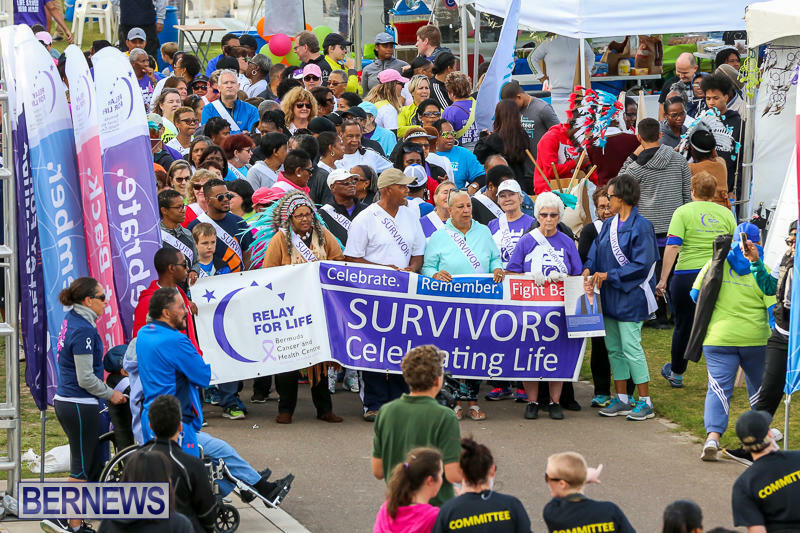 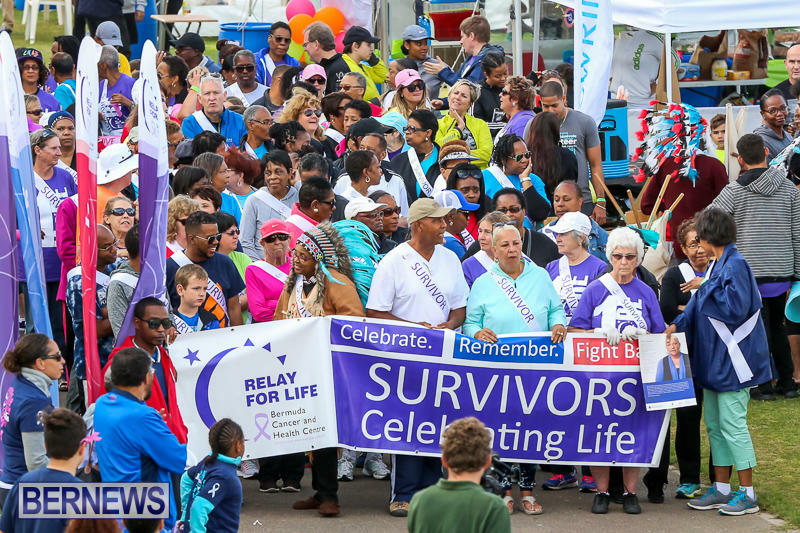 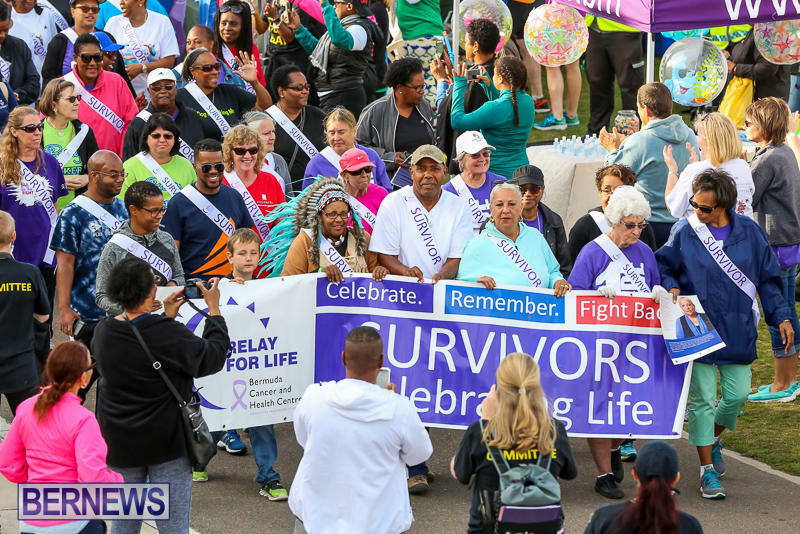 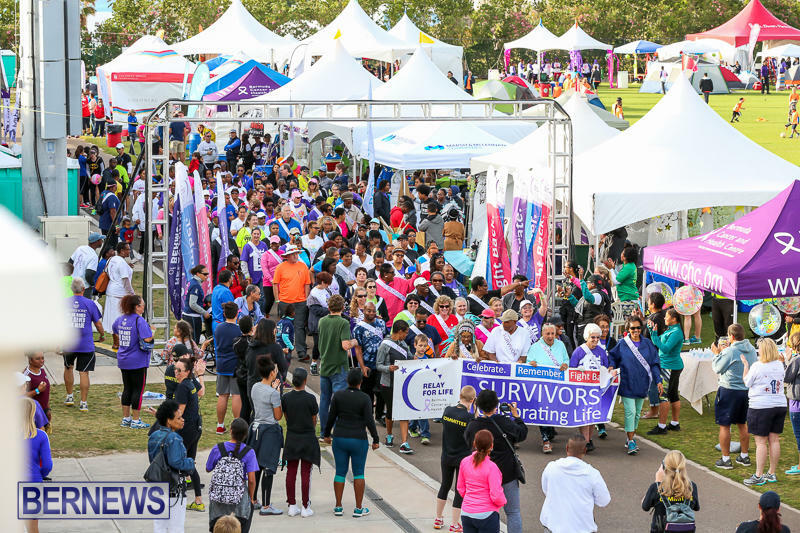 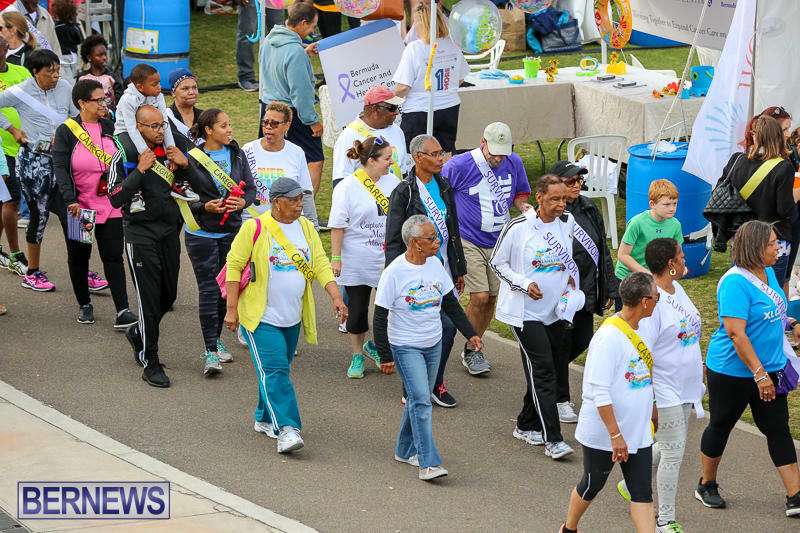 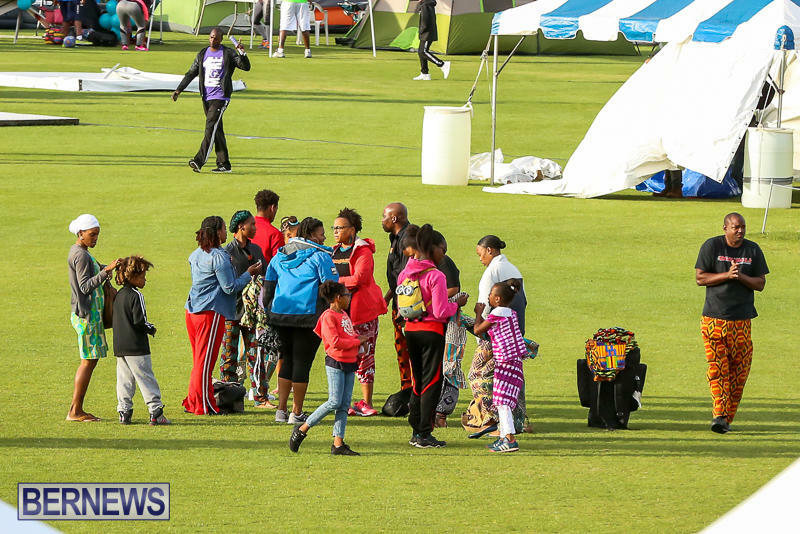 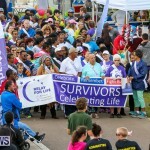 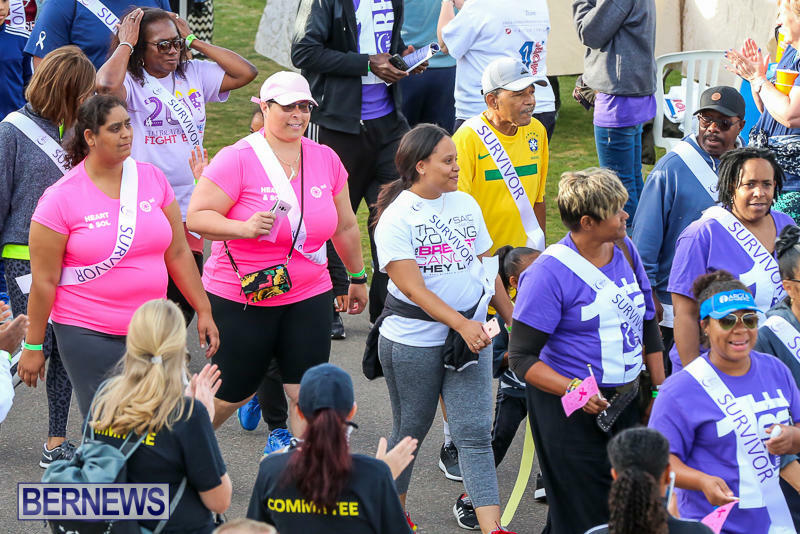 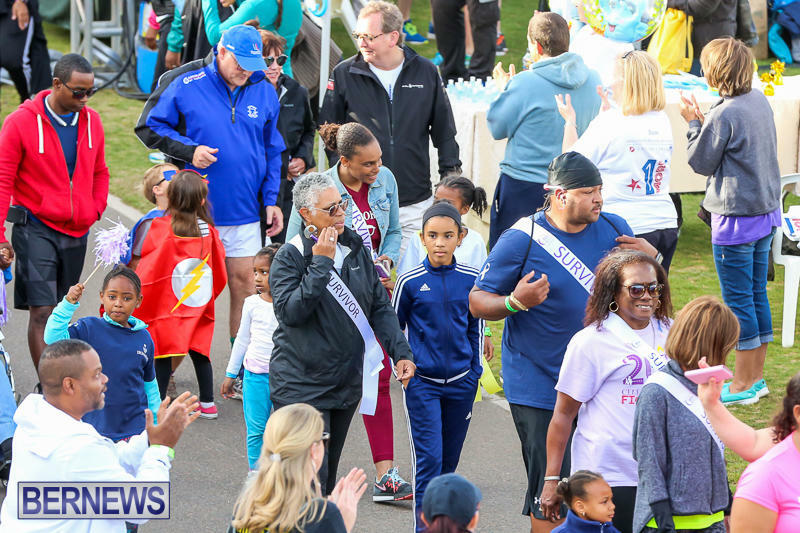 Relay for Life is bringing together the community of Bermuda at the National Sports Centre from 6pm Friday until 6pm Saturday, with team members walking around the track to celebrate life and to remember loved ones affected by cancer. 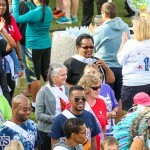 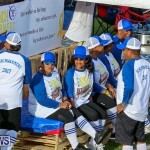 It is truly a fun event with amazing spirit. 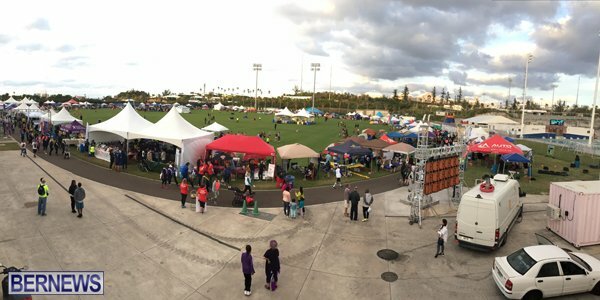 Tents are set up with different themes and games. 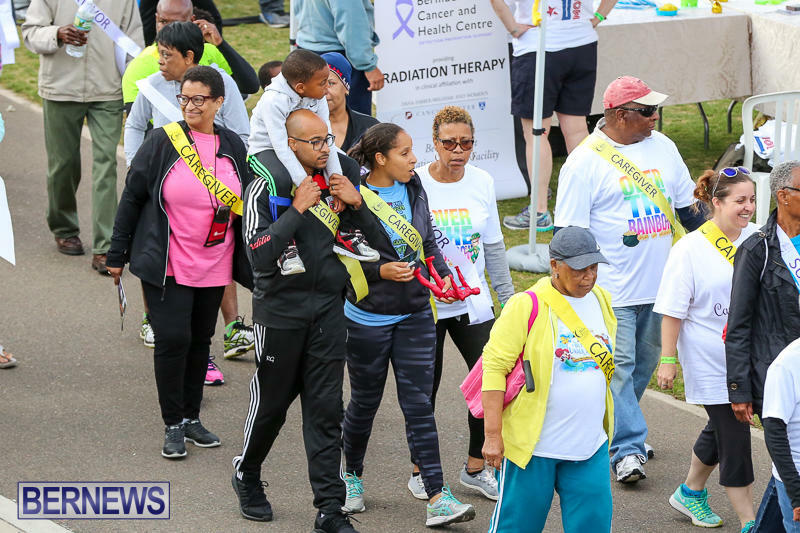 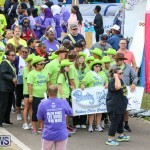 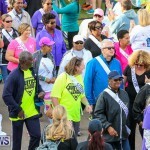 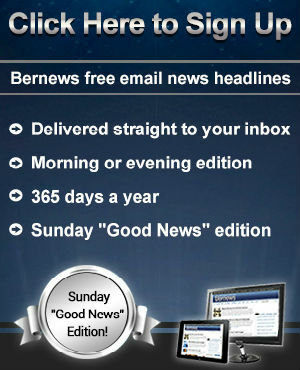 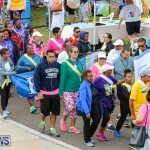 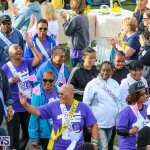 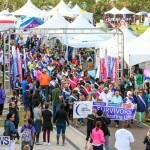 Hosted by the Bermuda Cancer and Health Centre, along with title sponsor Ironshore, 95% of the money raised through Relay For Life of Bermuda goes directly to fund the new radiation treatment initiative. 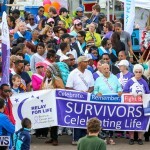 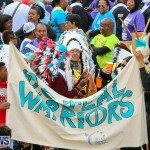 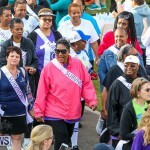 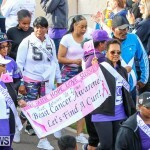 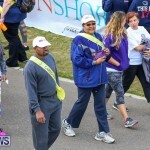 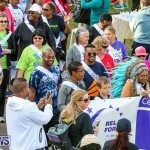 The remaining 5% is used by the American Cancer Society to fund their global cancer initiatives. 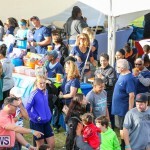 An amazing community event. 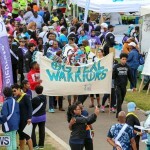 Thank you all for organising and participating. 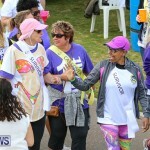 Something to consider for future: Can we try and promote healthy food? 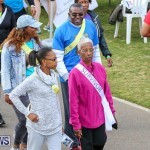 Clean healthy food is the foundation for developing and maintaining a healthly mind, body and spirit. 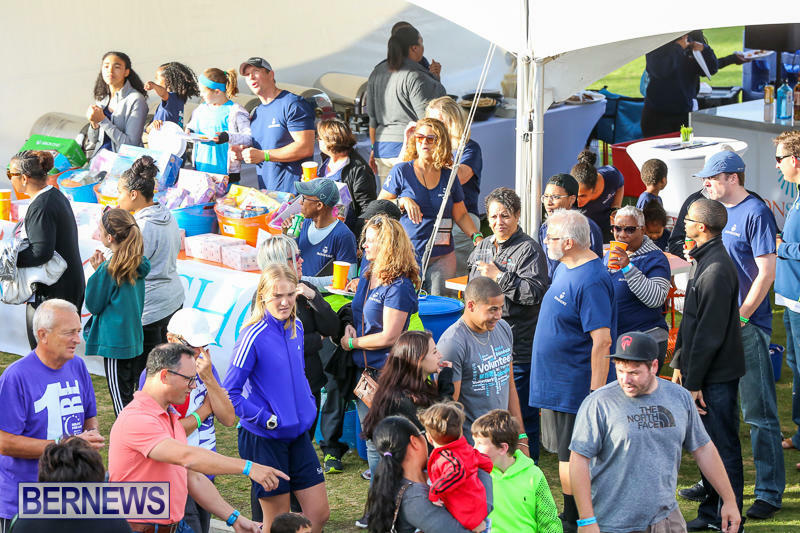 Less of the sugar and grease and more healthy options – let’s try and change the current food culture, one event at a time!